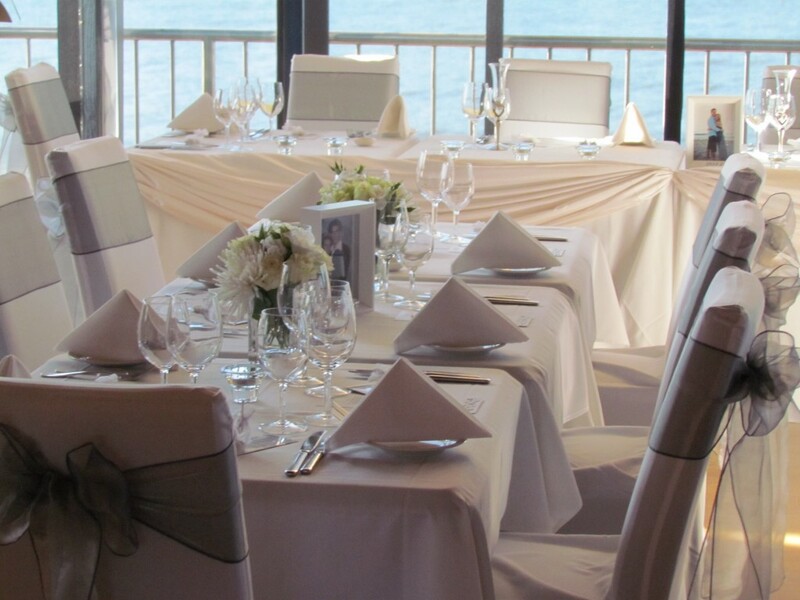 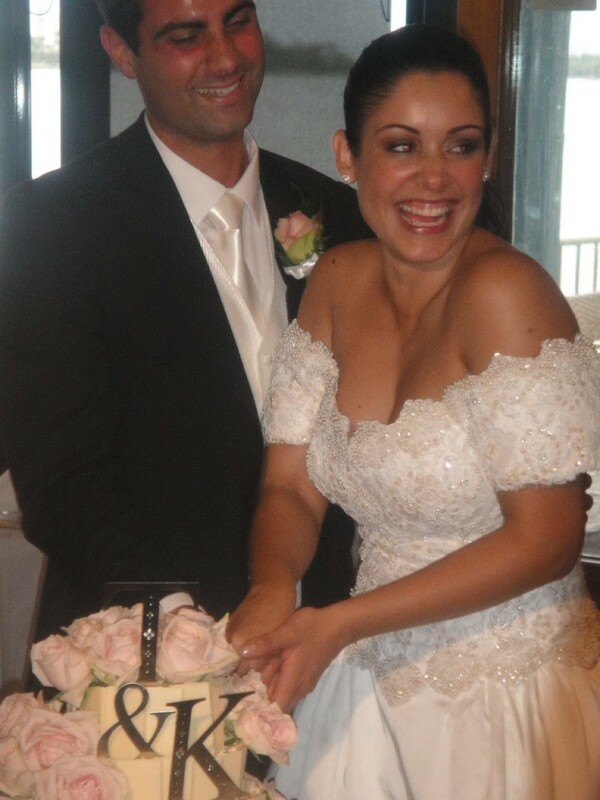 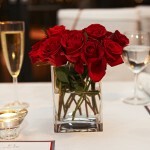 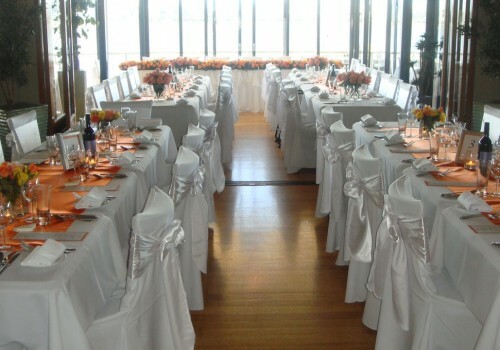 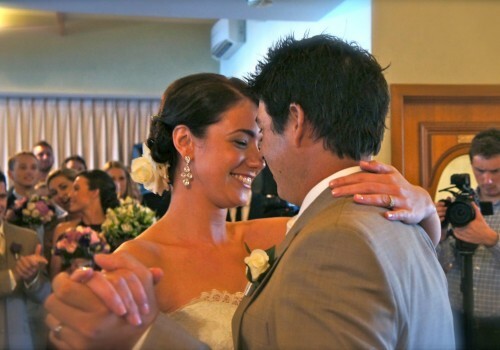 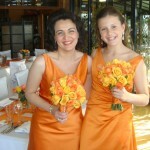 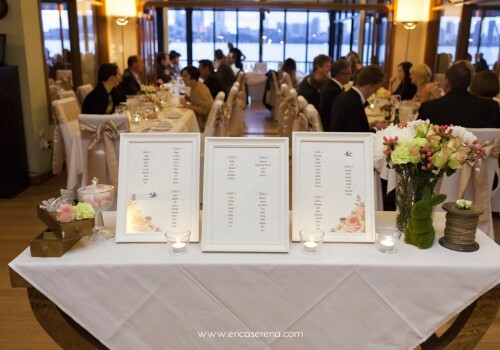 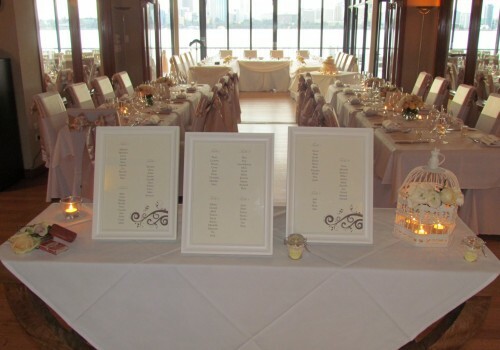 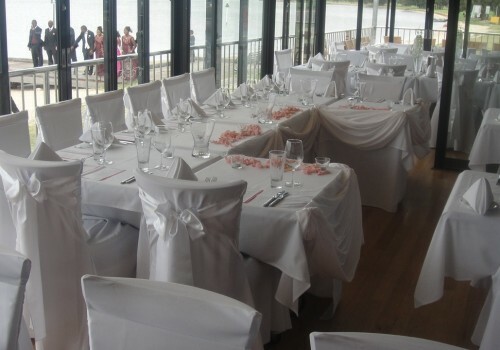 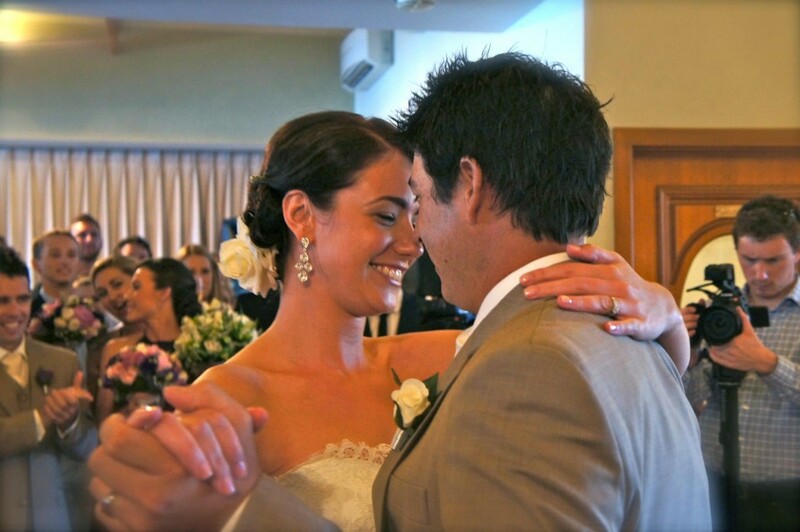 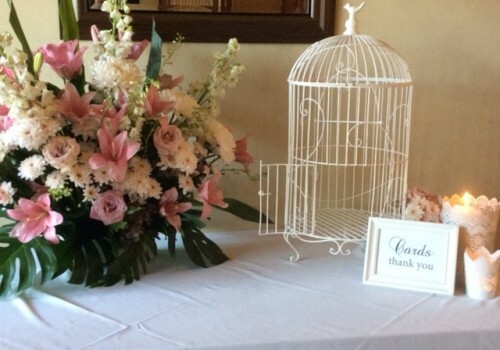 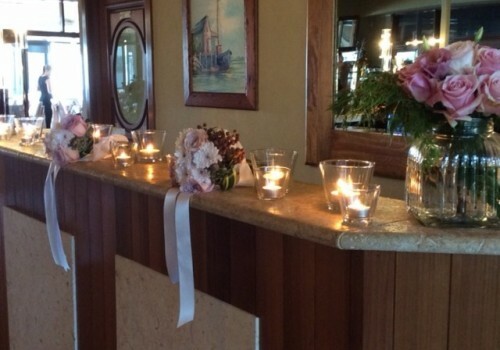 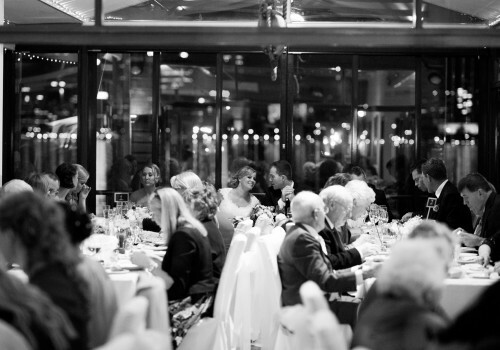 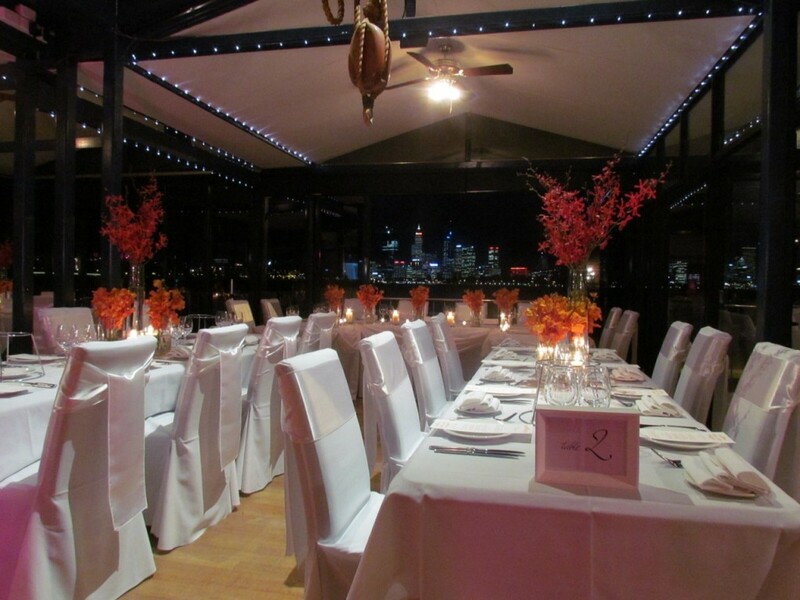 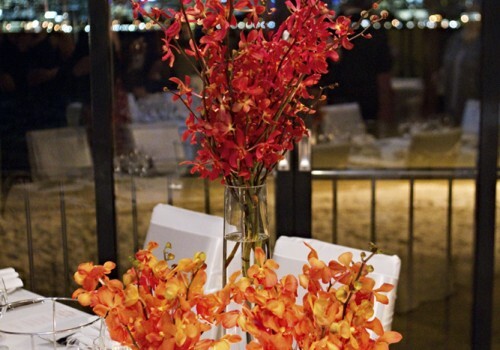 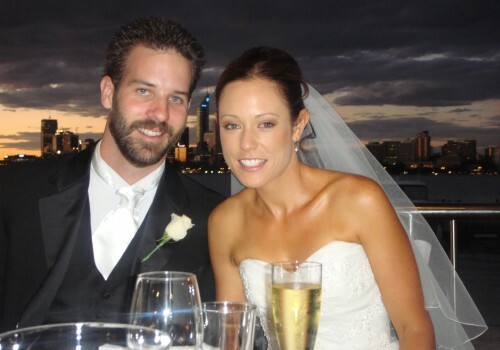 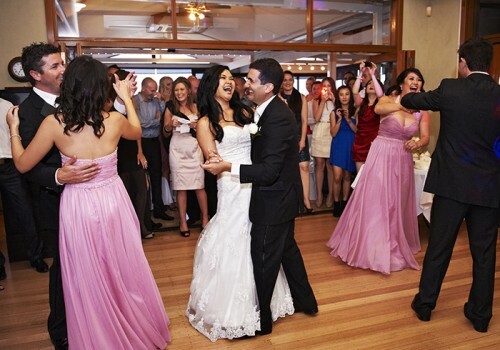 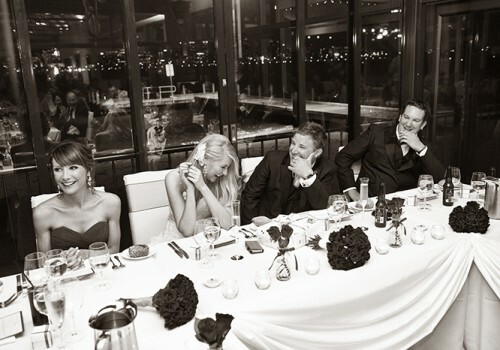 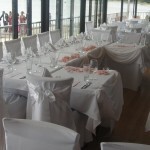 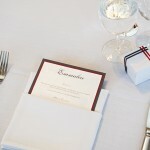 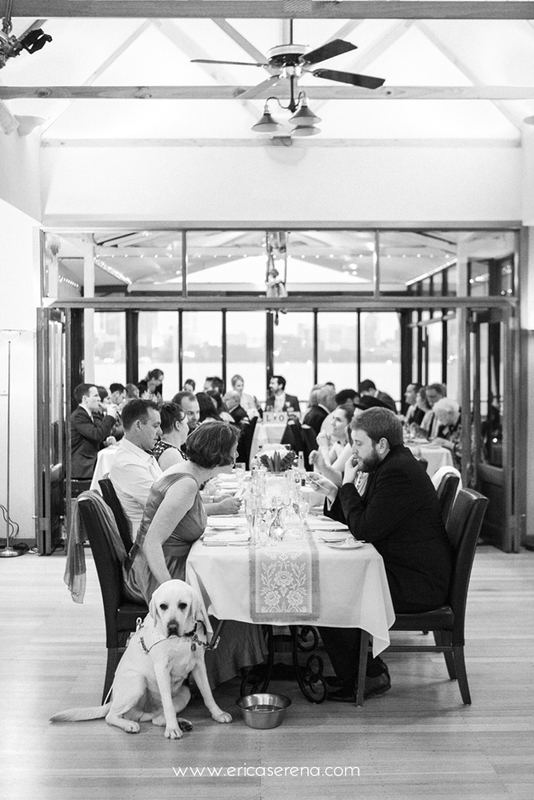 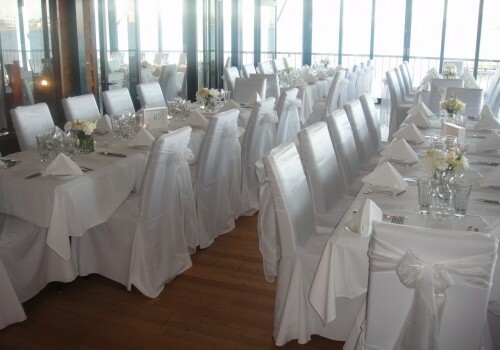 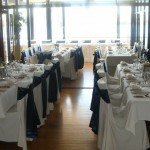 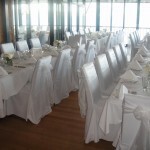 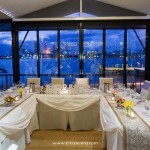 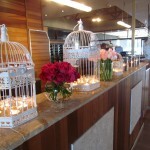 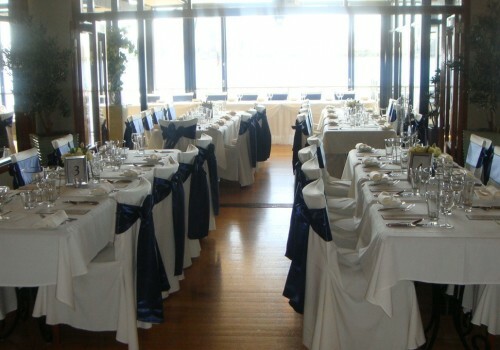 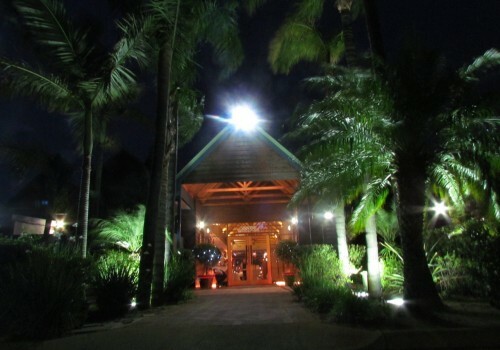 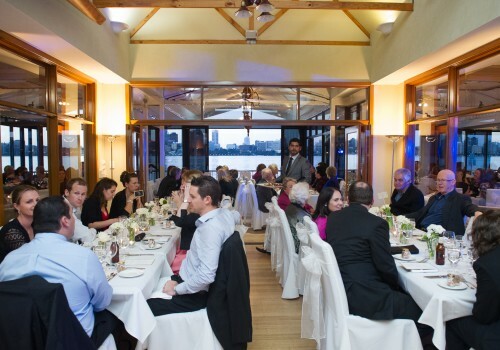 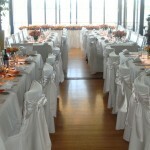 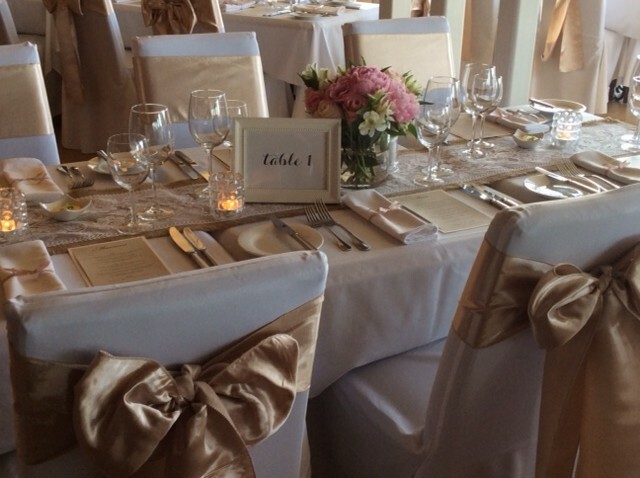 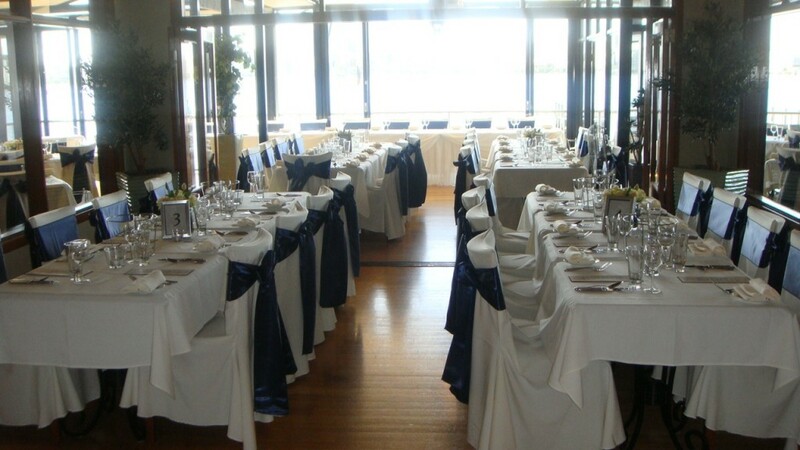 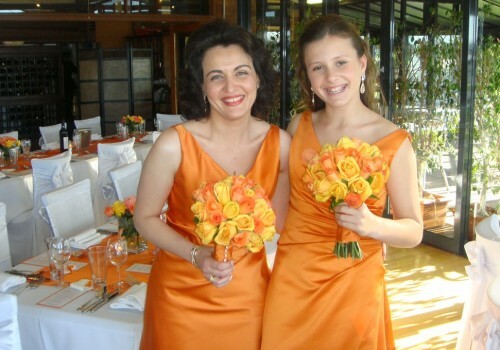 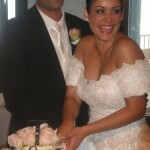 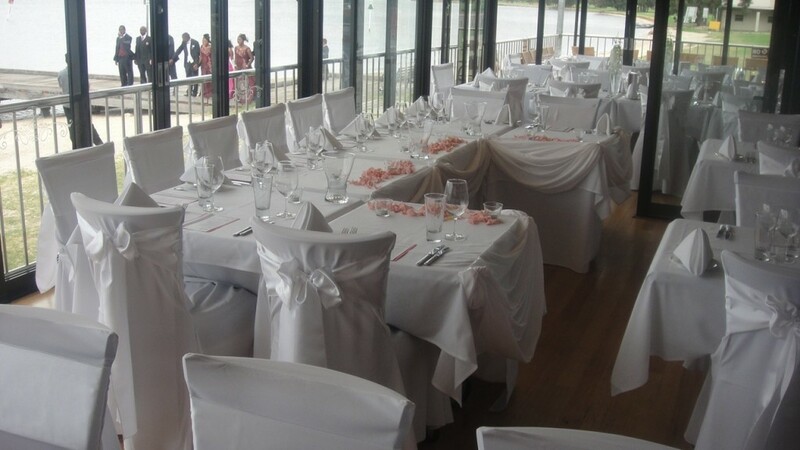 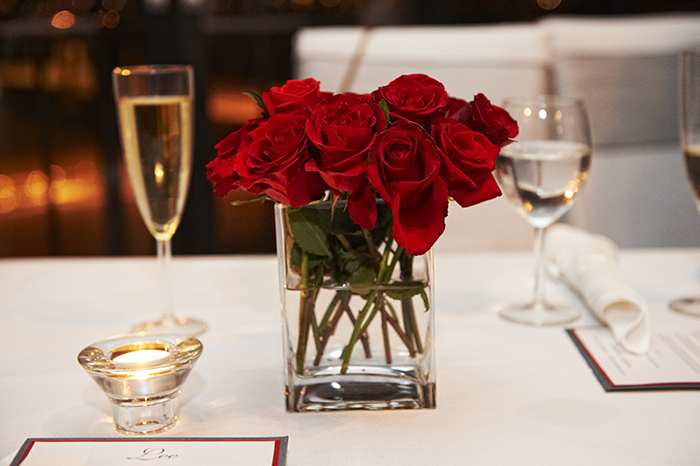 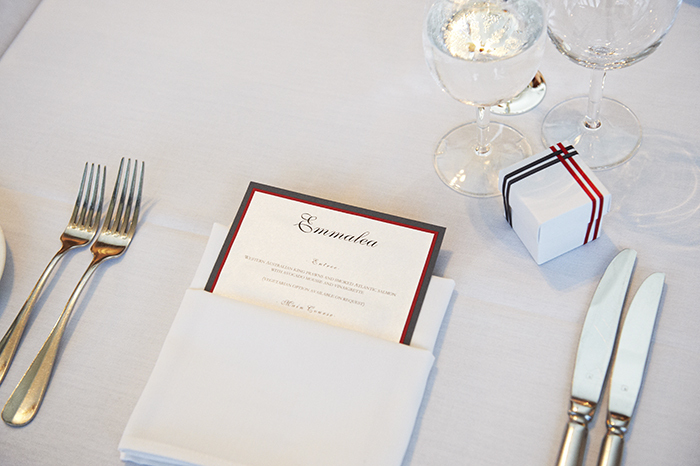 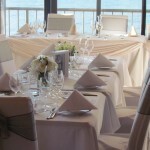 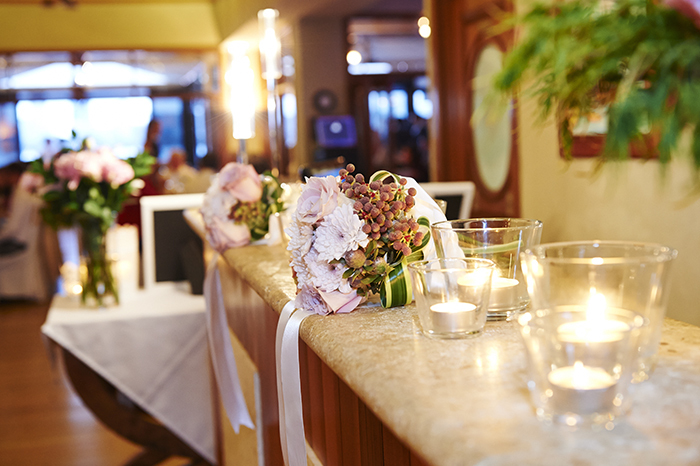 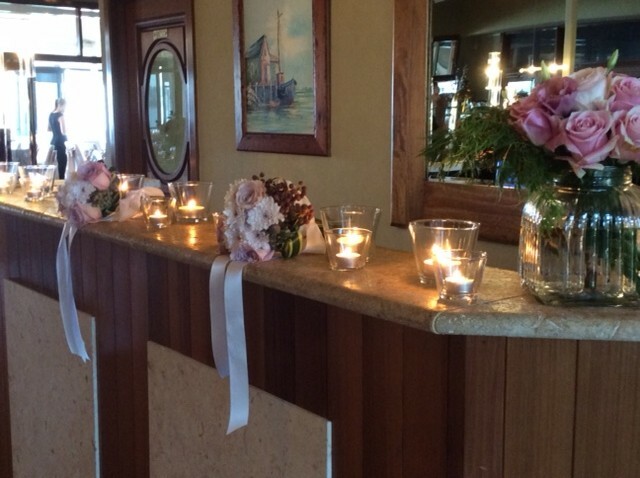 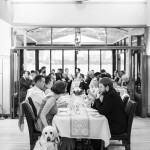 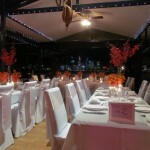 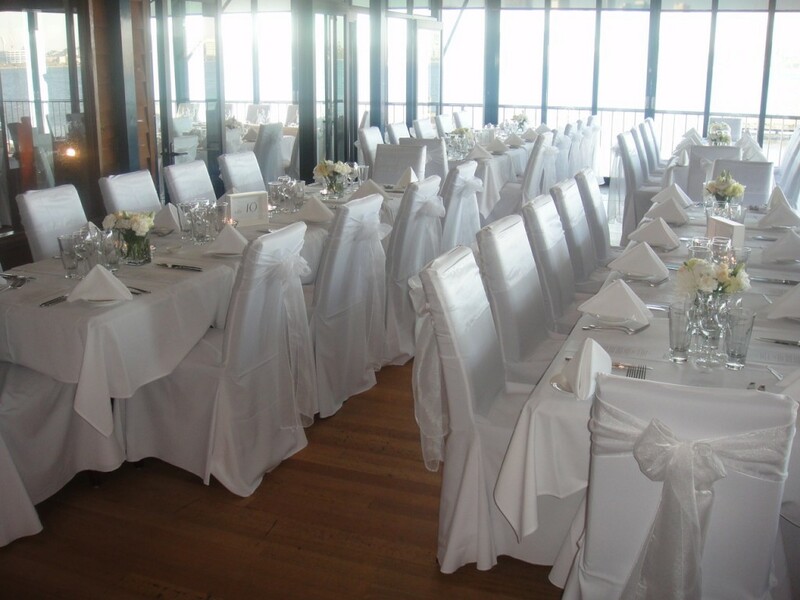 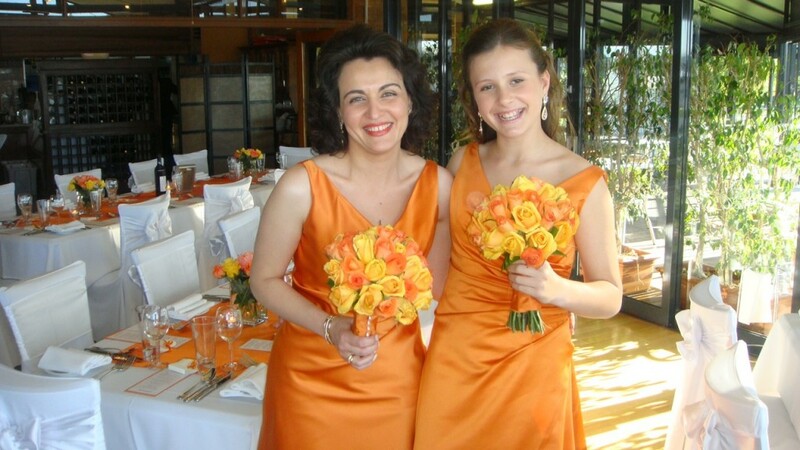 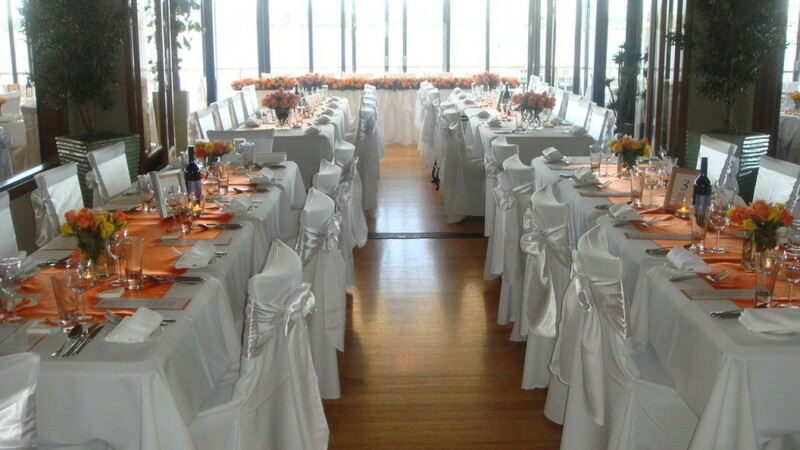 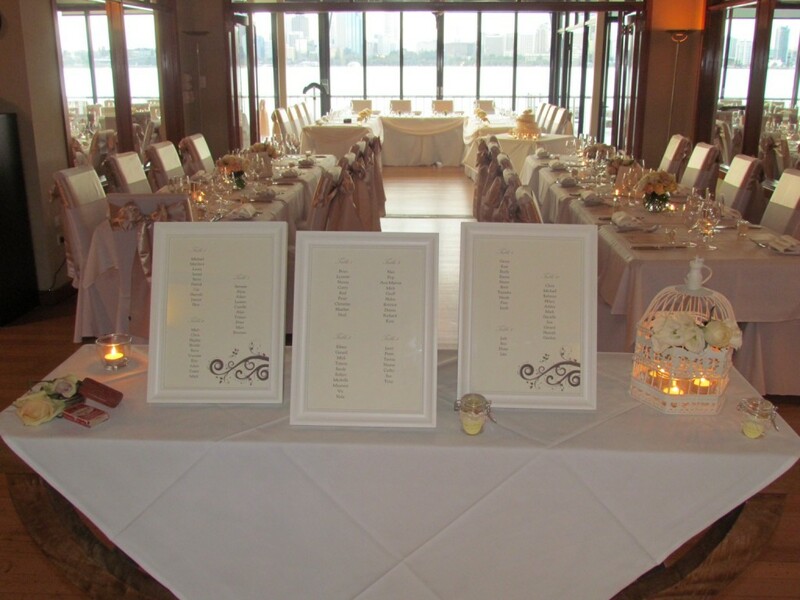 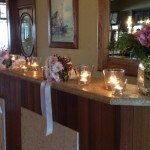 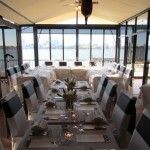 At The Boatshed Restaurant, we understand that you may not want a huge wedding. 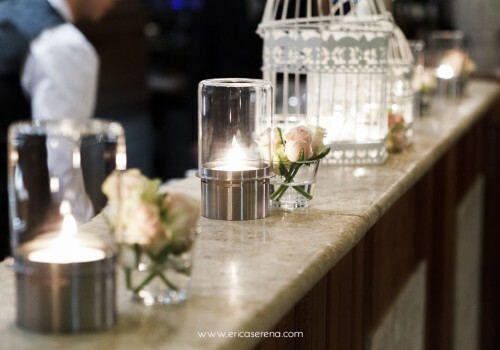 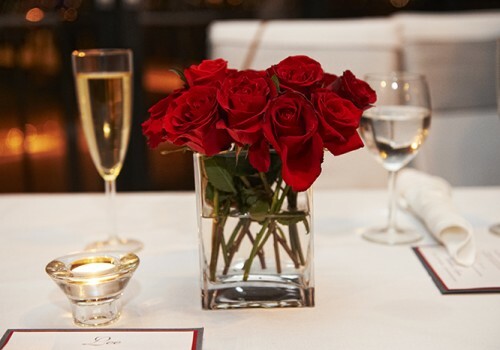 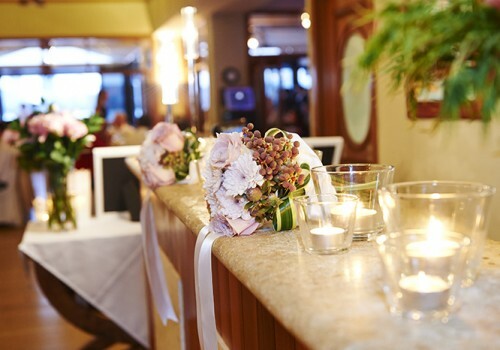 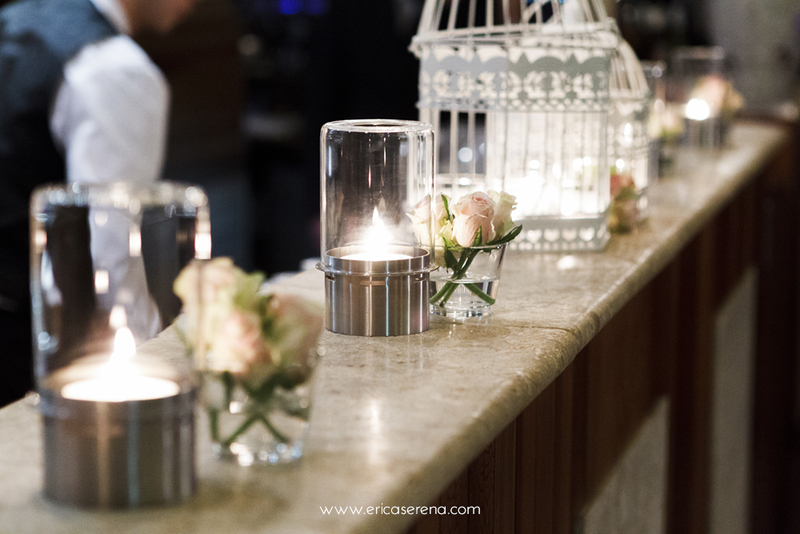 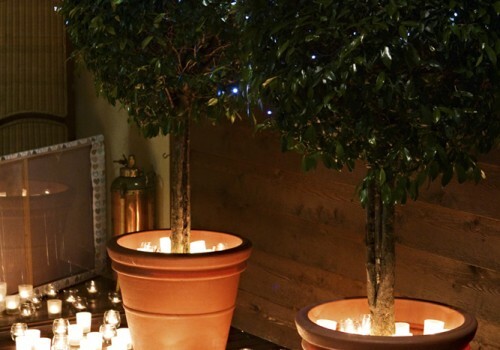 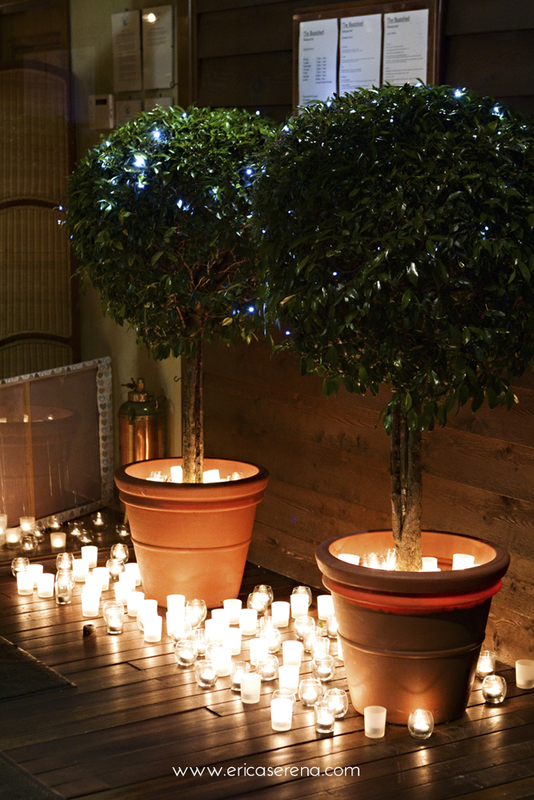 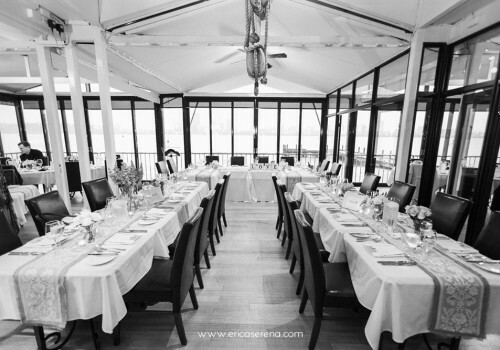 With multiple sections of the restaurant, which are all able to be closed off, we can create an intimate space of any size for your ideal wedding. 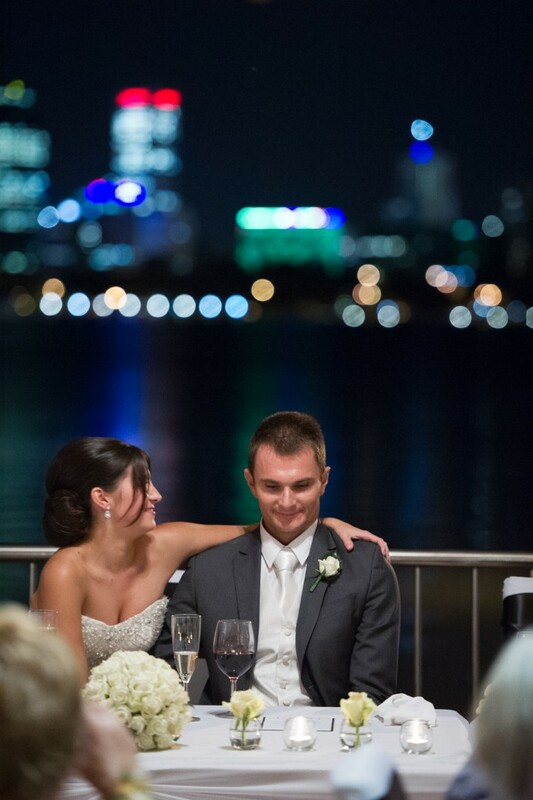 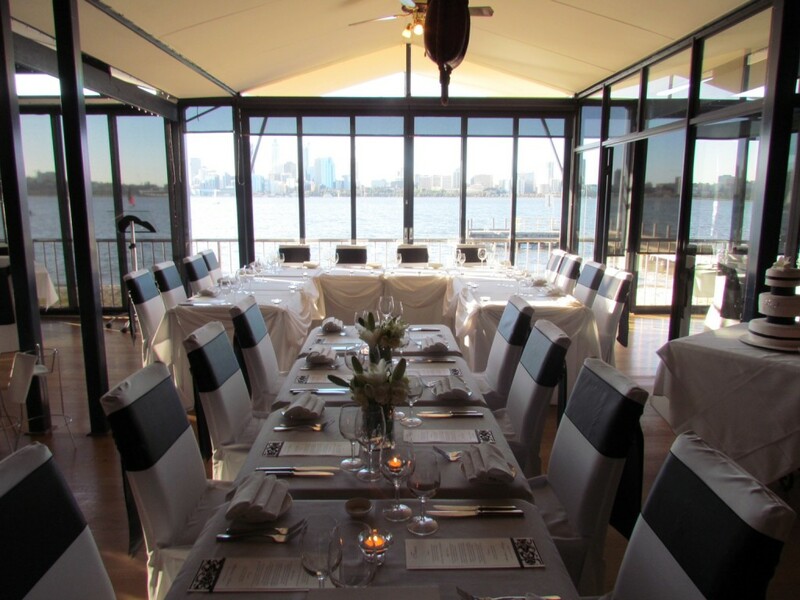 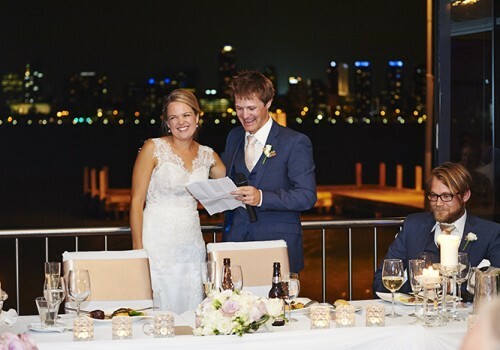 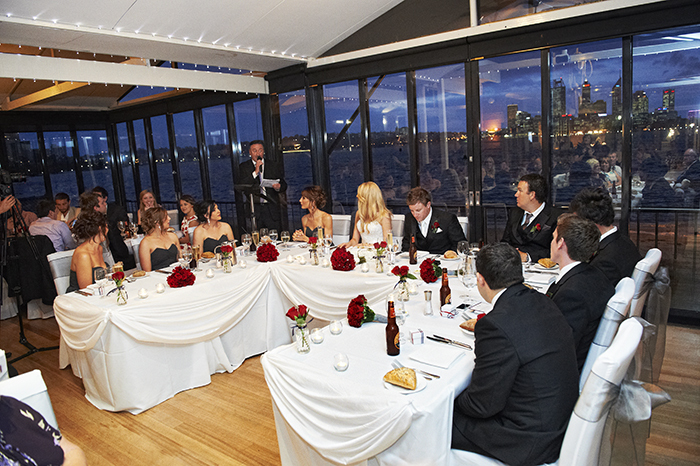 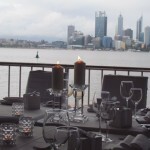 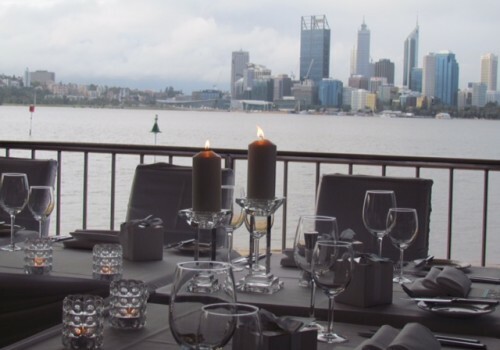 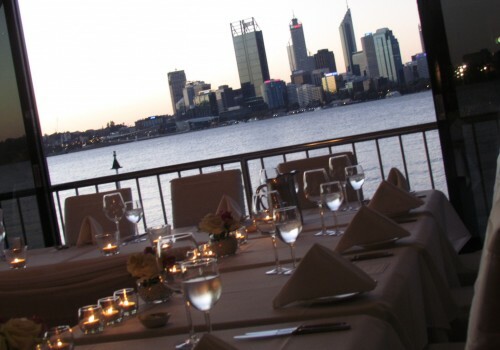 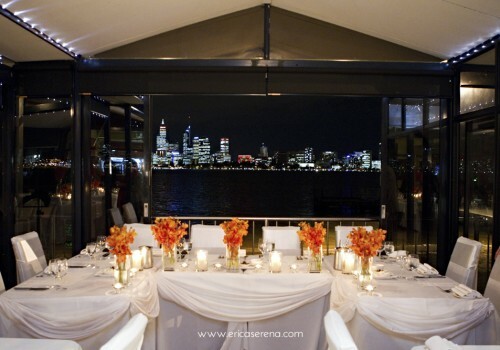 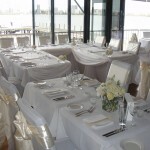 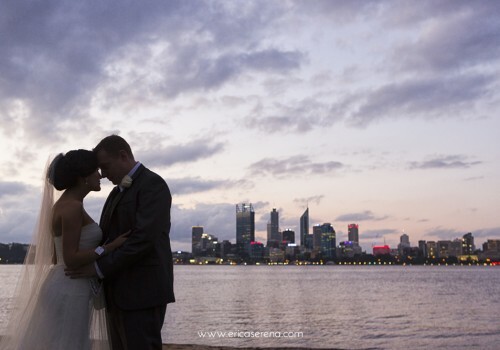 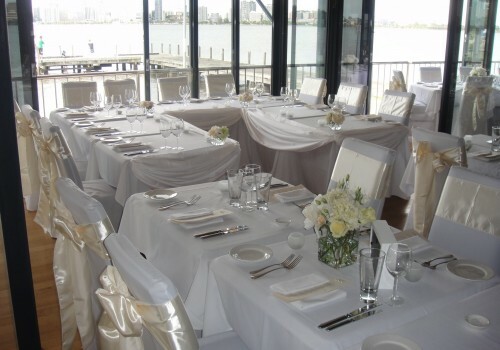 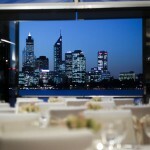 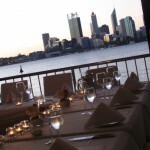 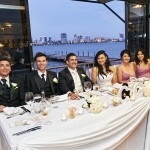 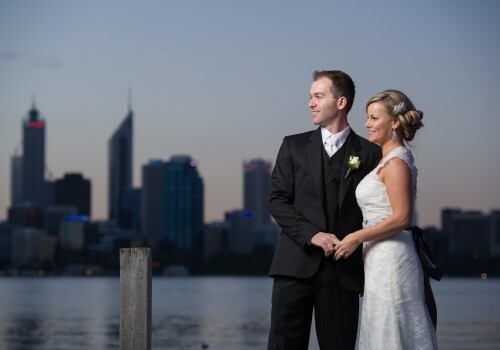 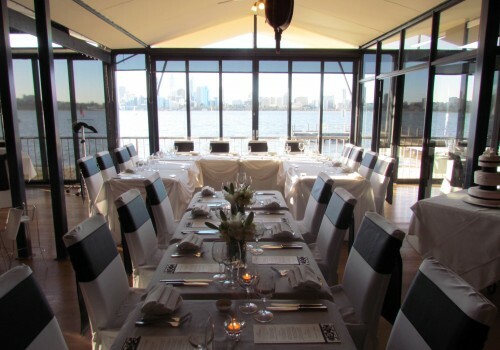 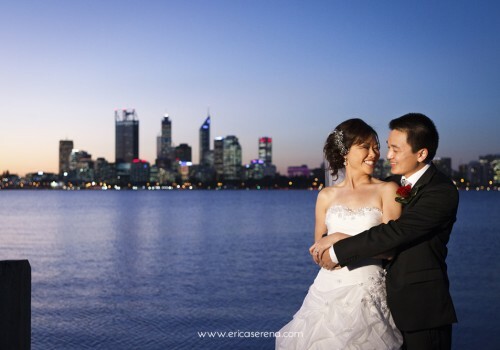 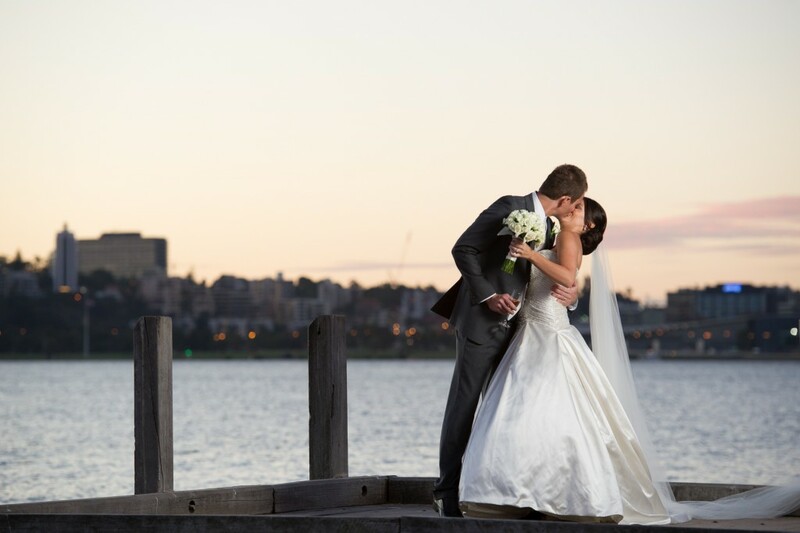 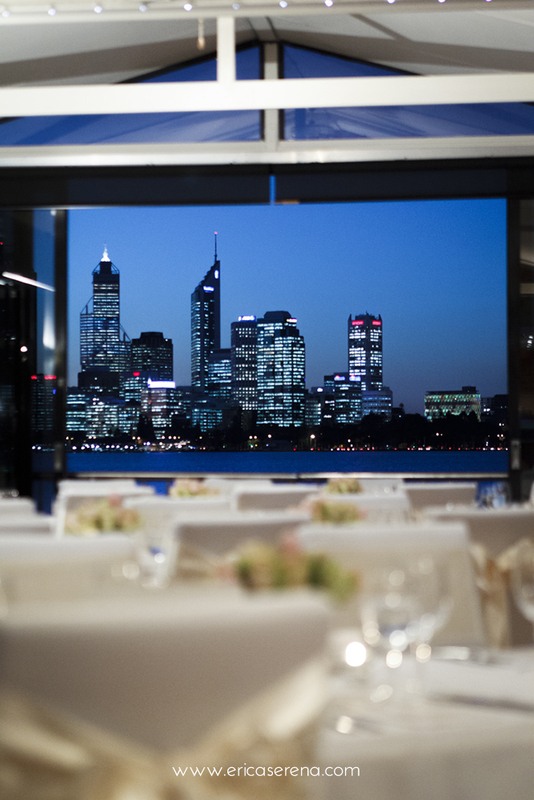 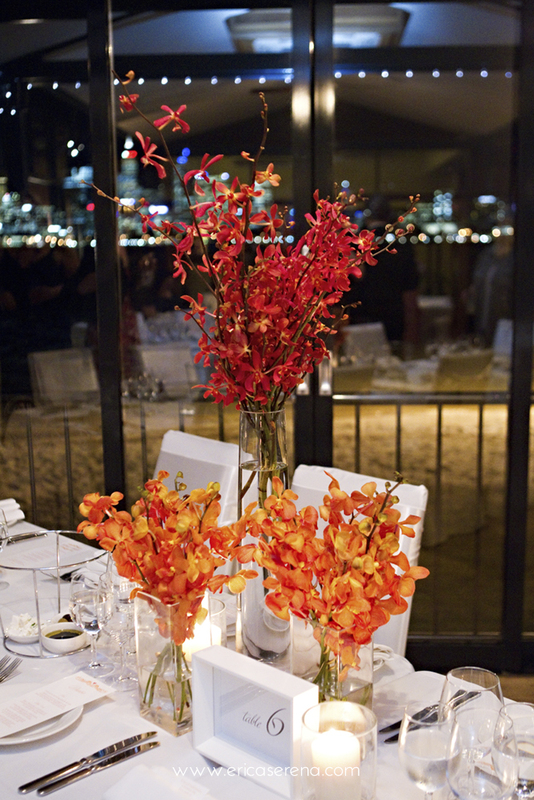 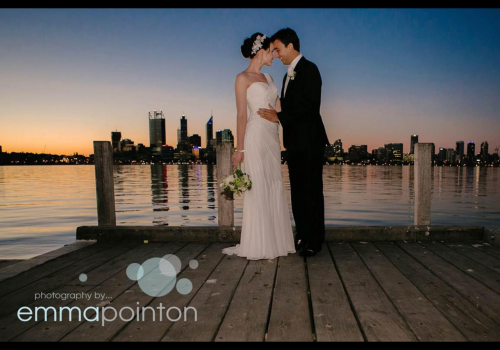 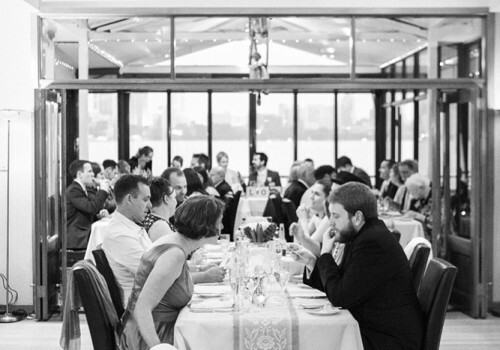 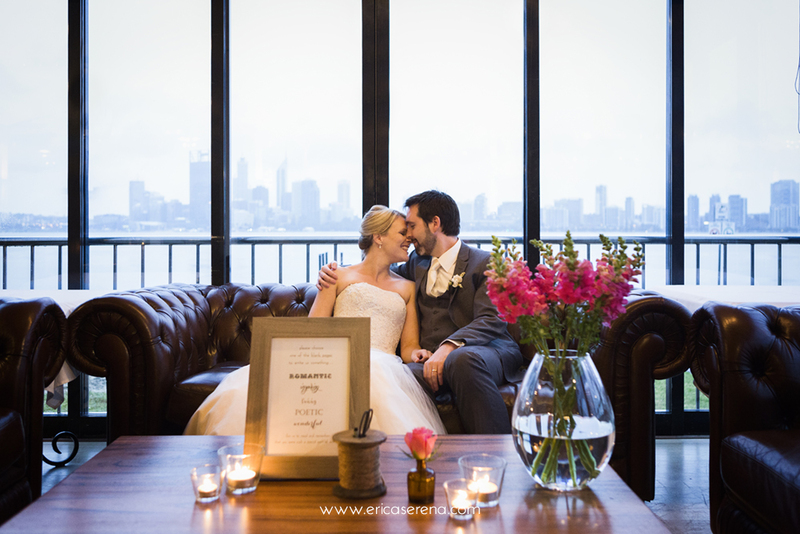 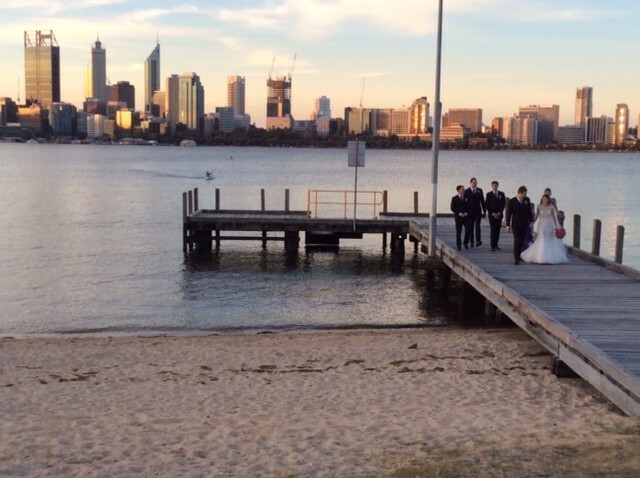 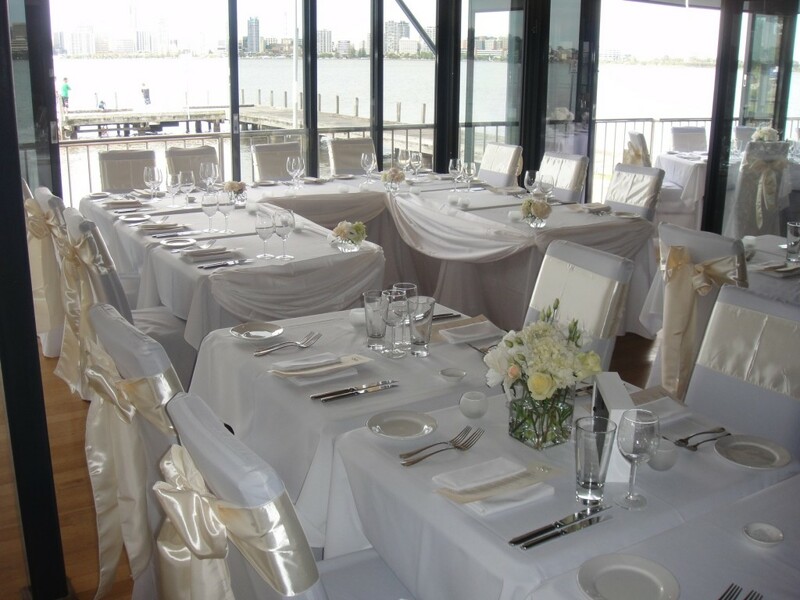 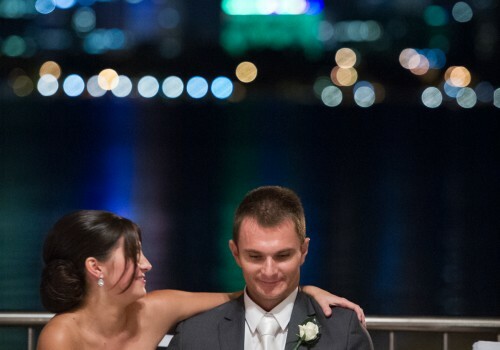 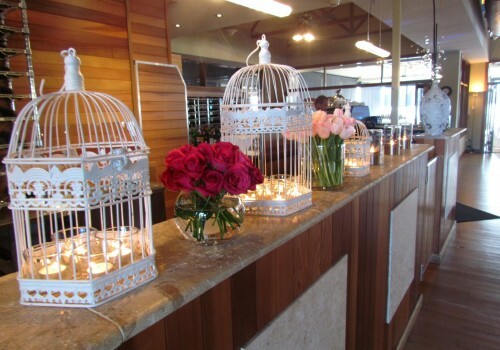 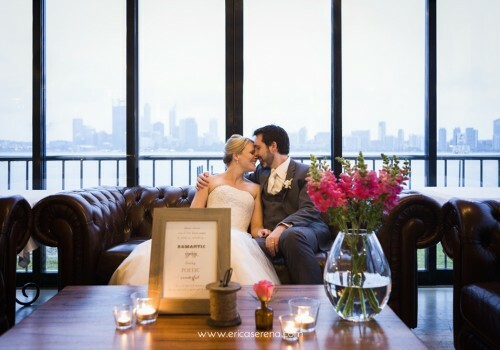 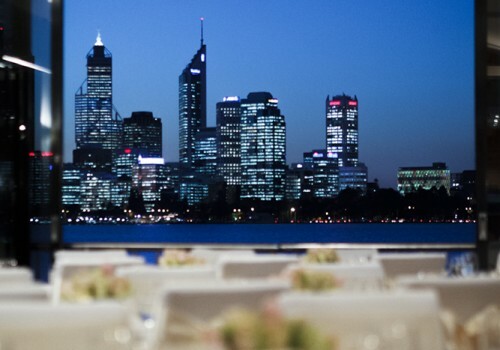 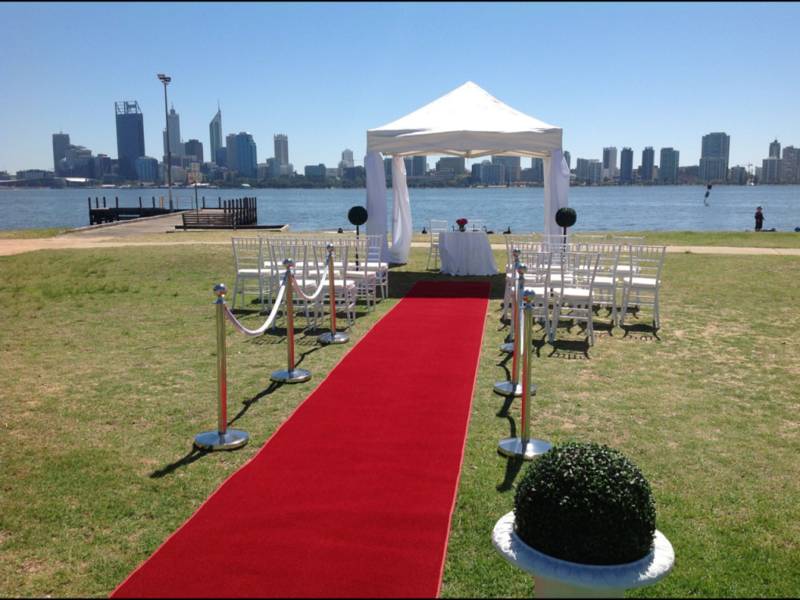 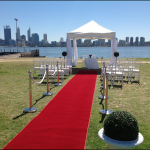 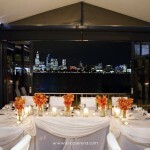 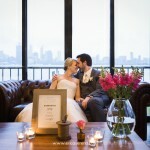 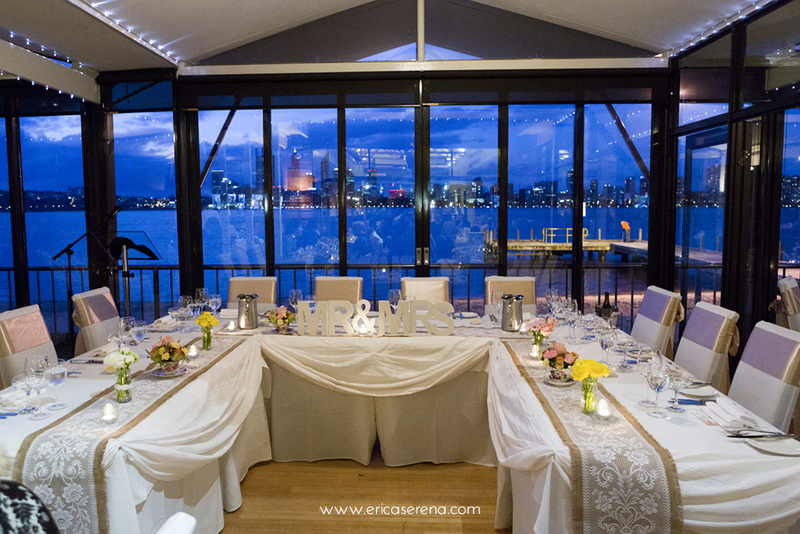 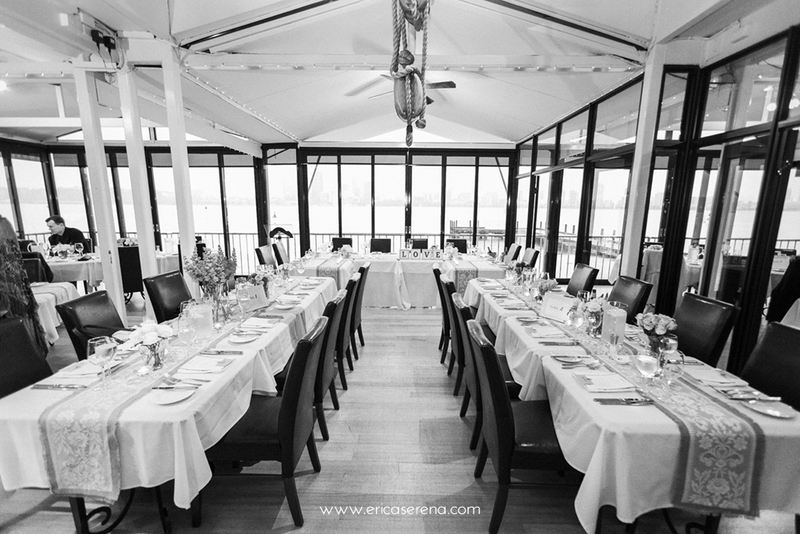 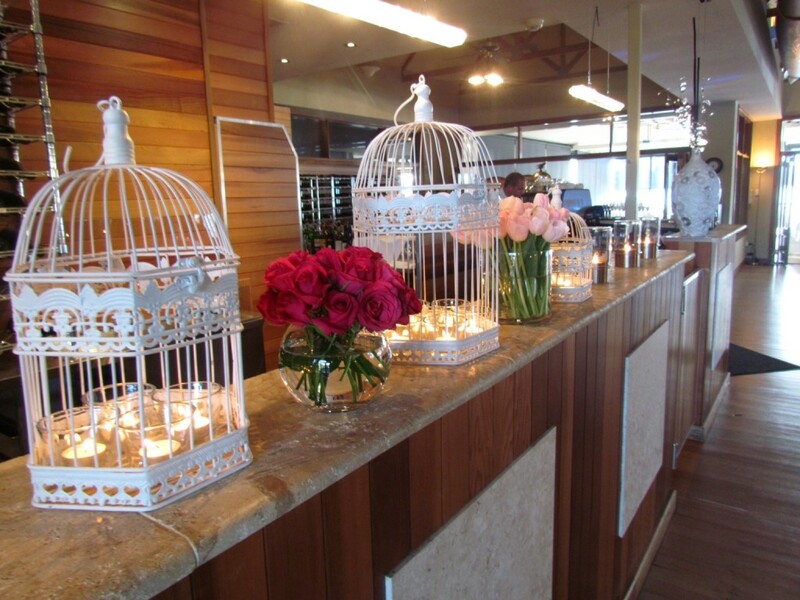 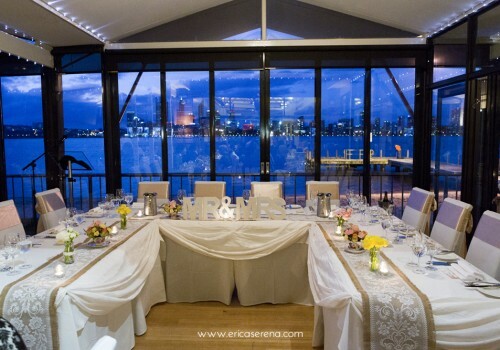 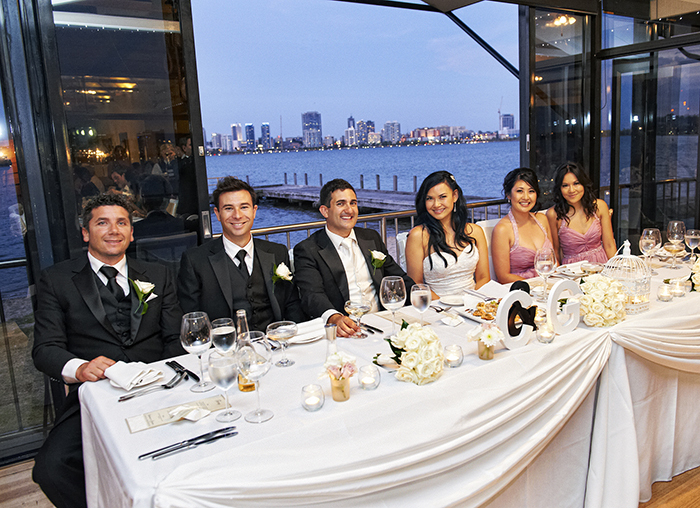 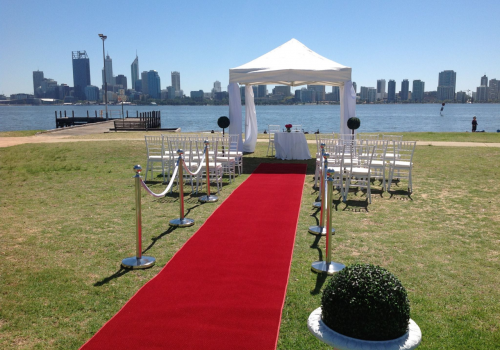 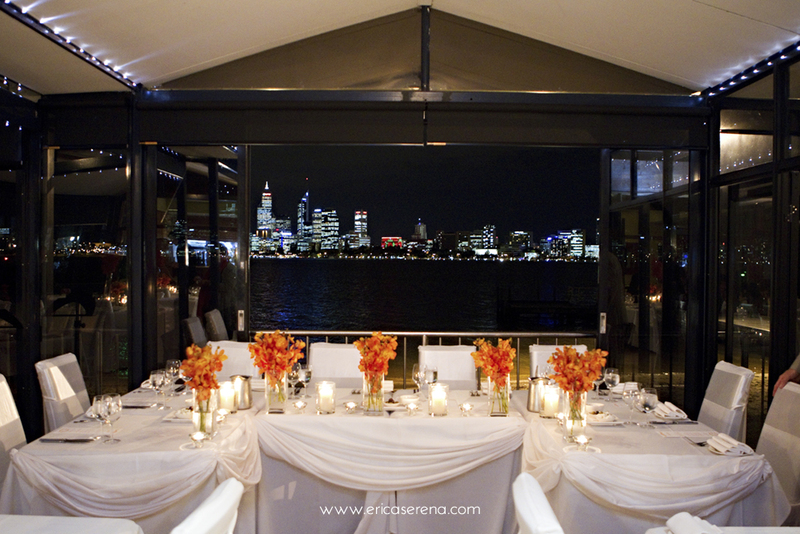 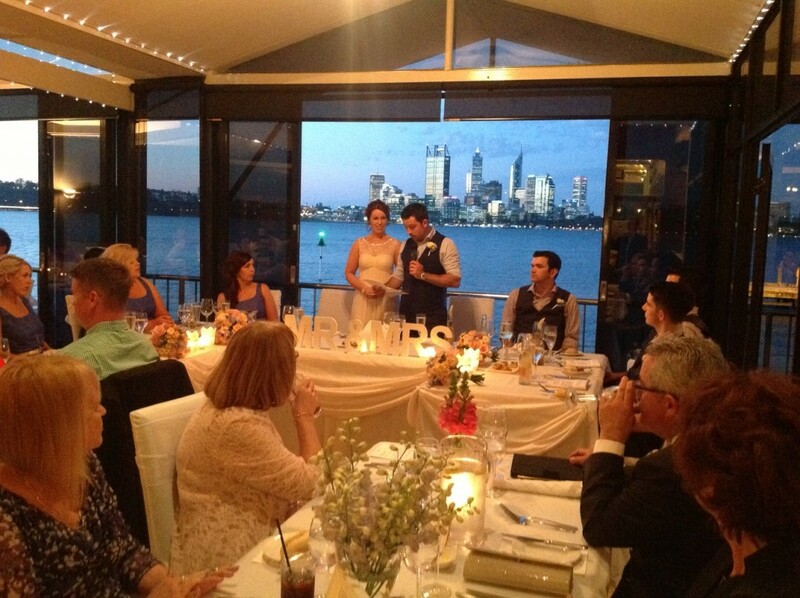 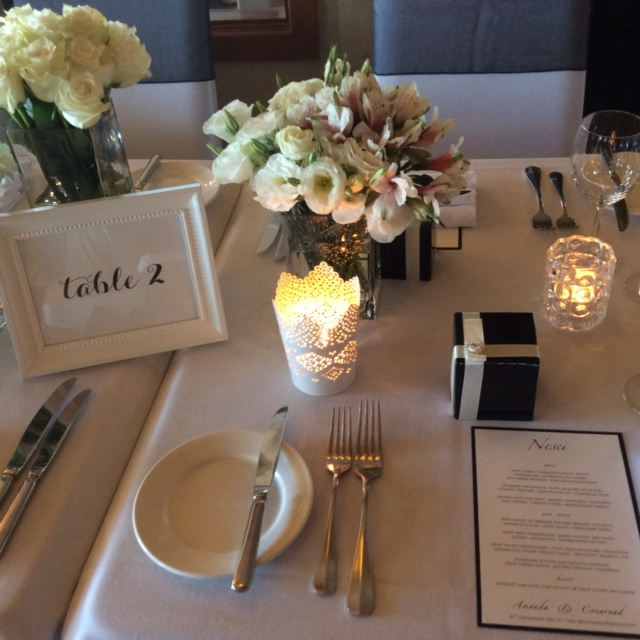 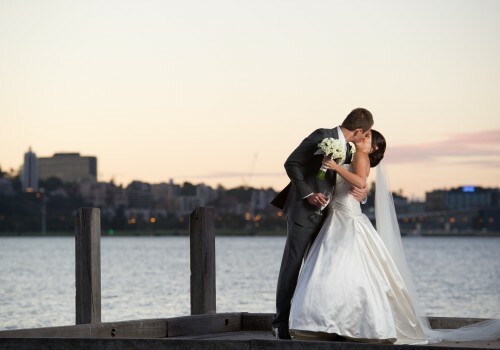 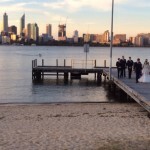 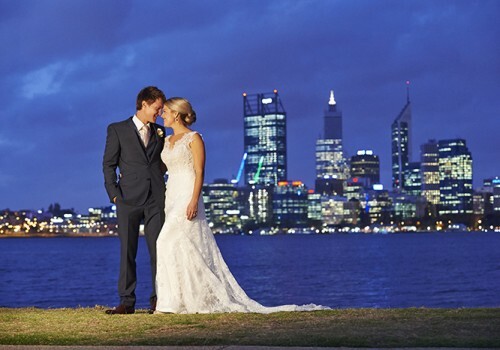 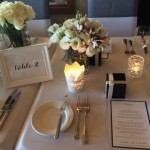 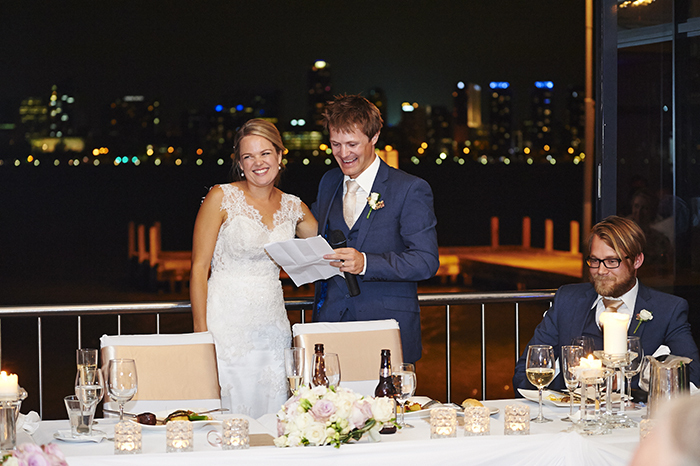 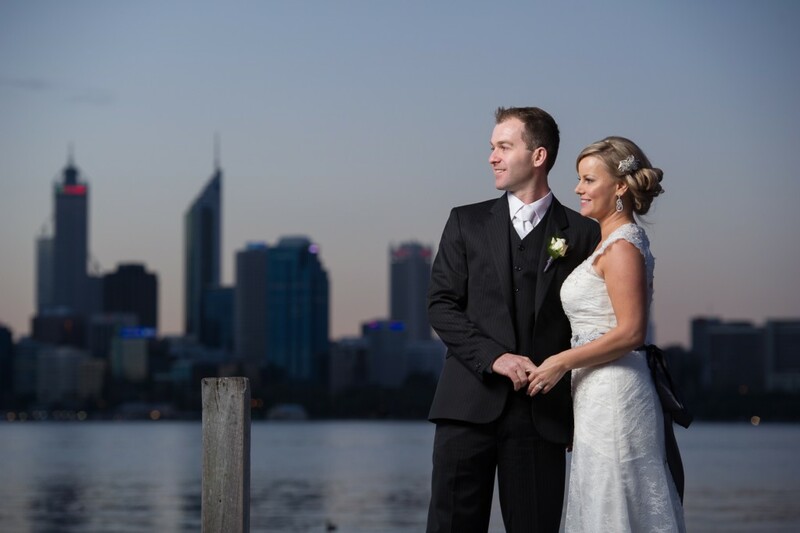 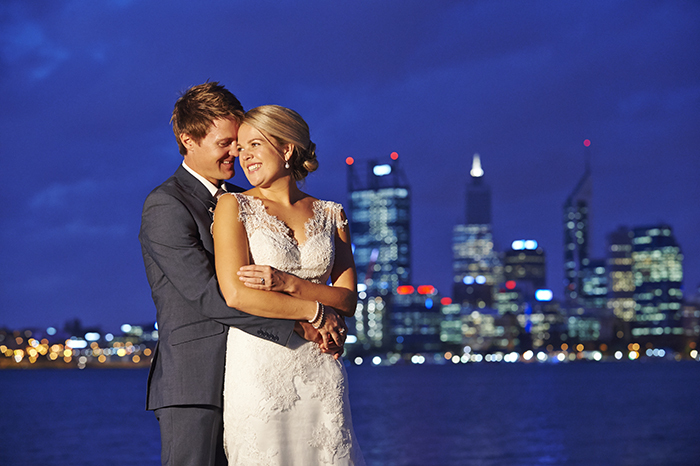 With a warm, welcoming and stylish interior and the spectacular Swan River and Perth city lights as your backdrop, your dream wedding is made a reality at The Boatshed Restaurant. 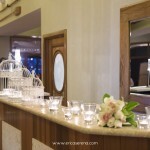 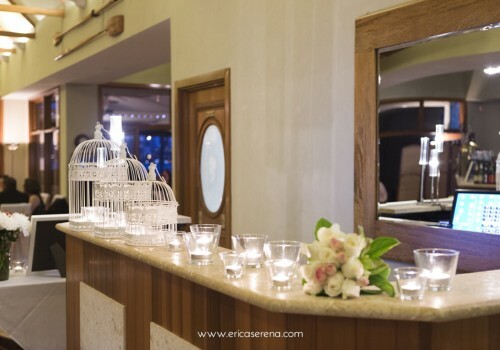 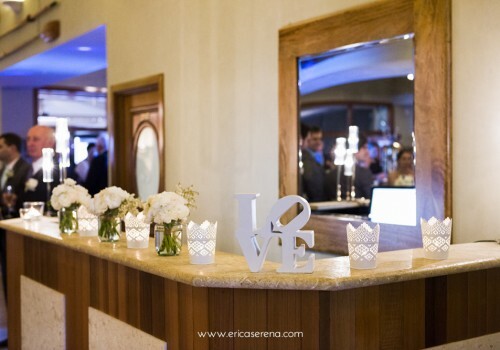 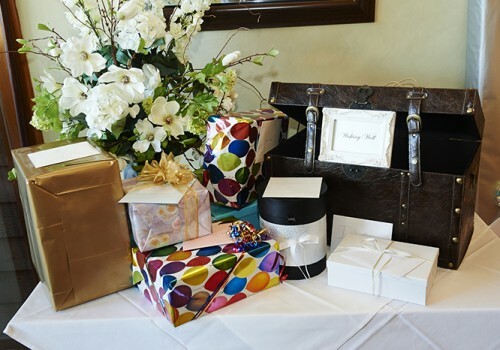 We believe that your special day should be filled with fun and excitement, no matter whether you are planning to celebrate with 10 or 100 people. 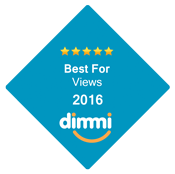 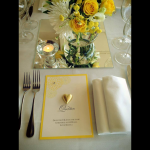 This is why our extensive package includes chair covers, flowers, candles, personalised menus, guest seating arrangement and much more. 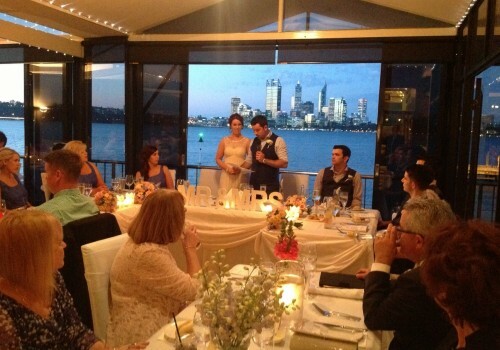 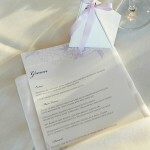 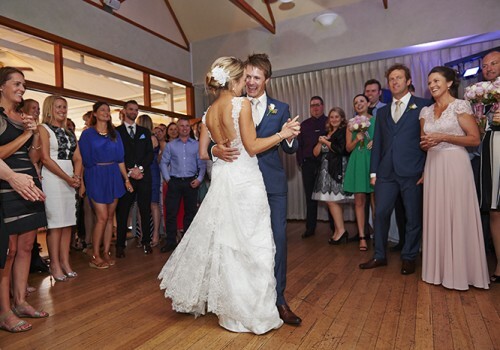 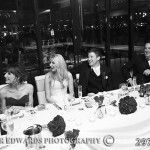 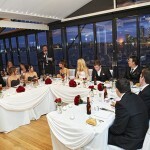 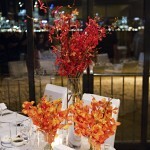 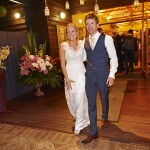 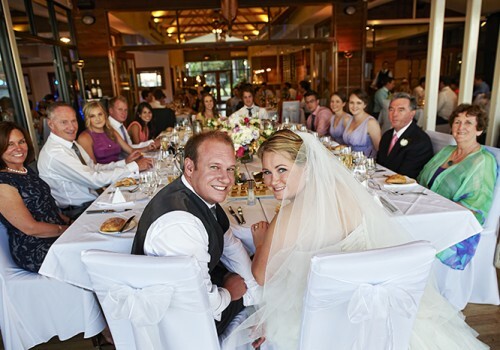 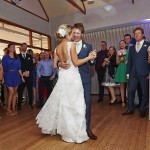 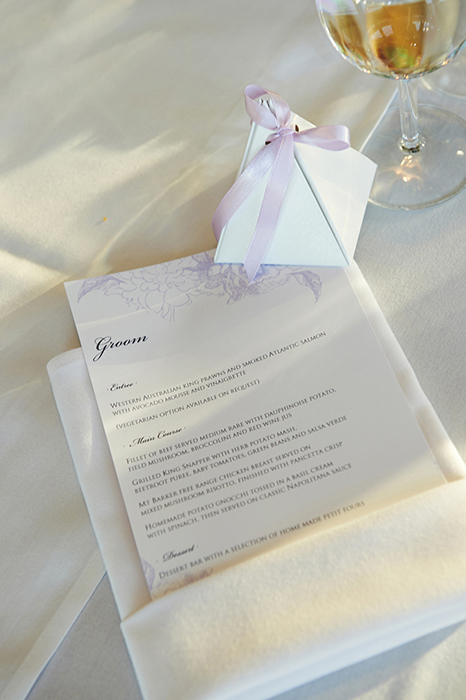 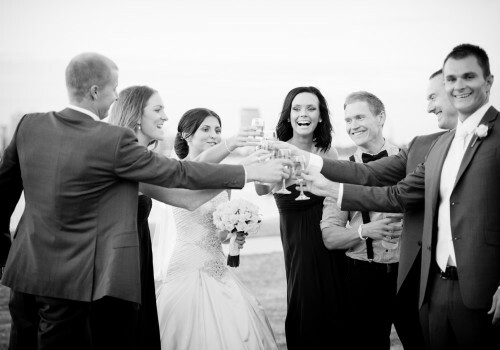 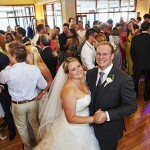 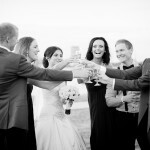 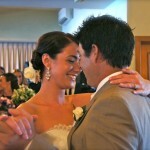 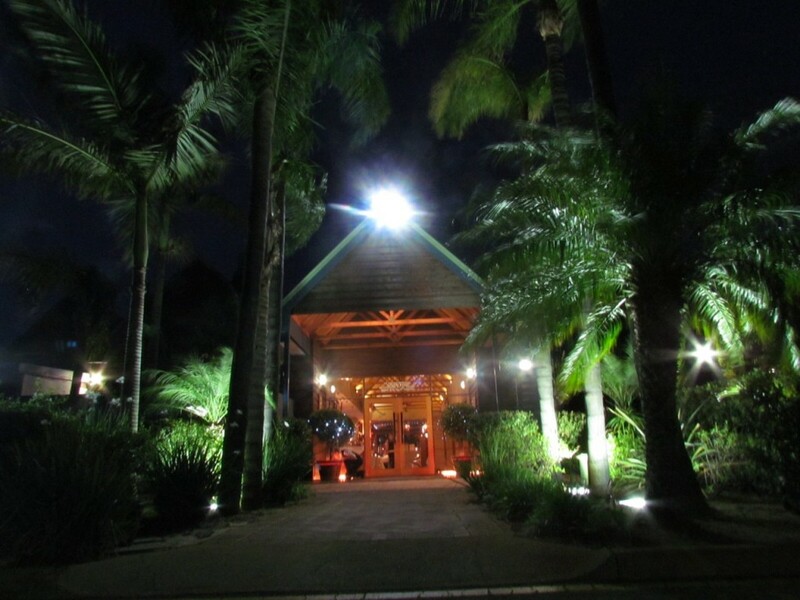 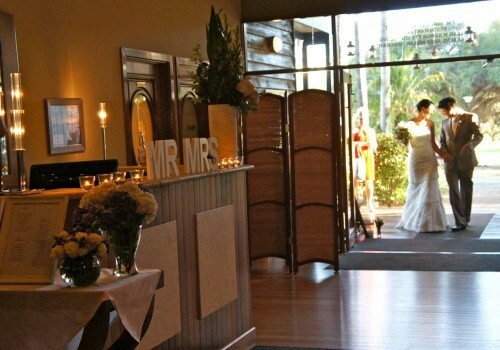 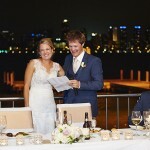 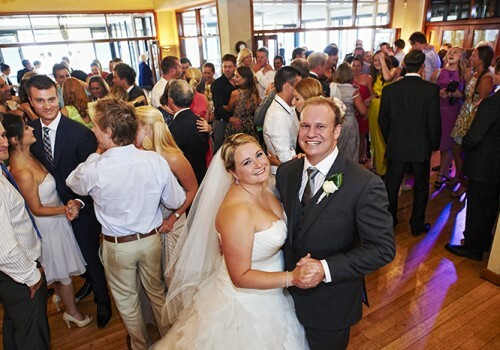 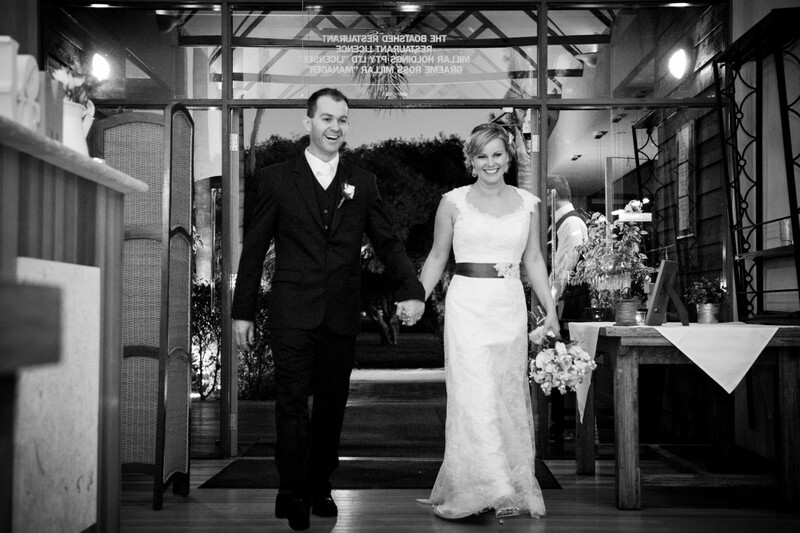 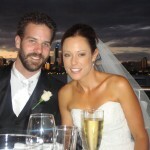 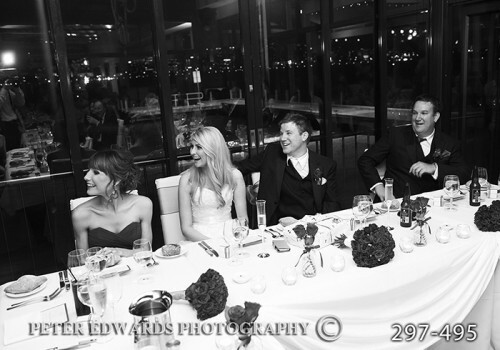 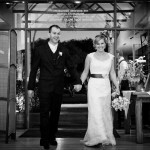 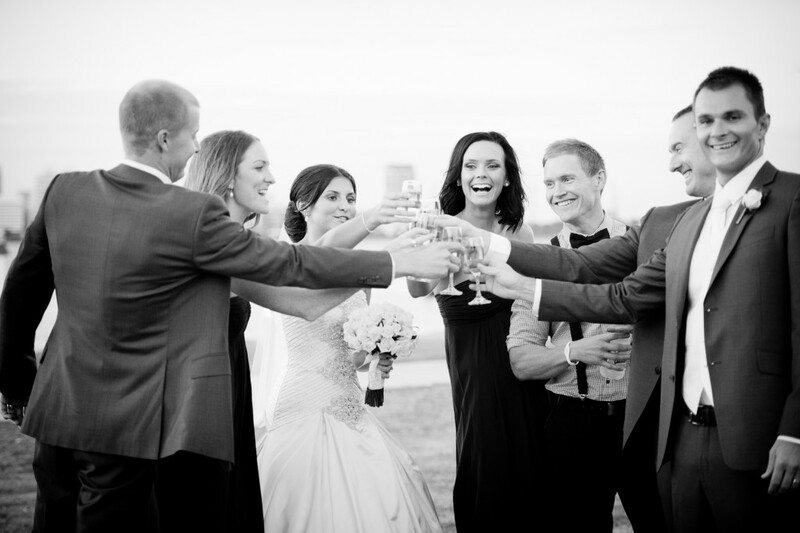 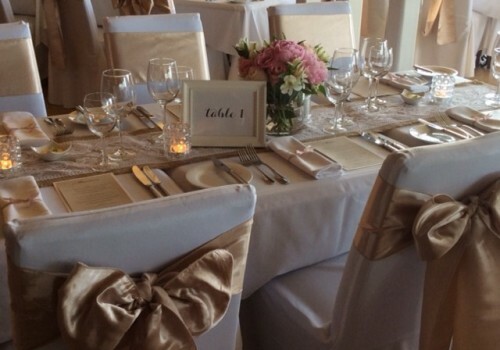 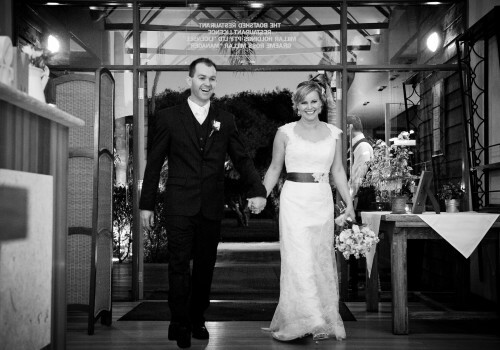 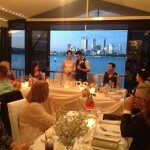 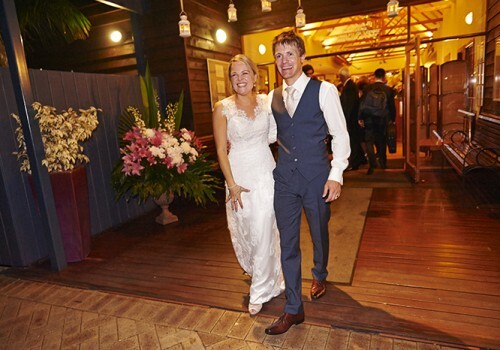 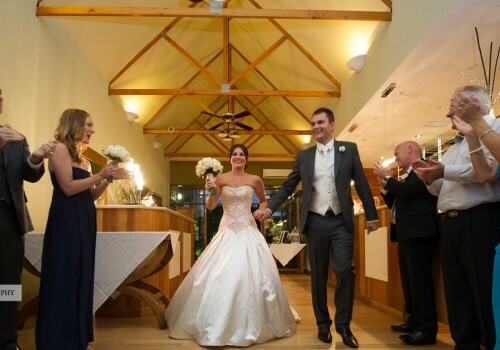 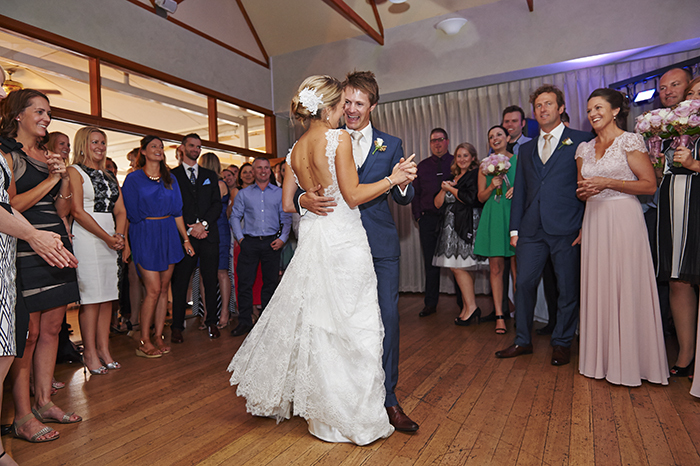 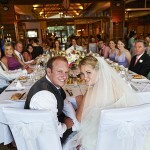 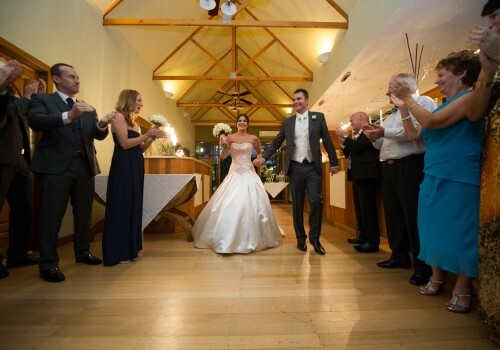 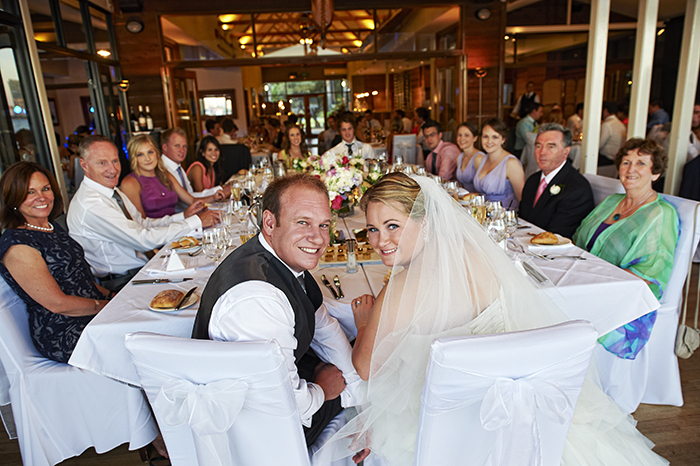 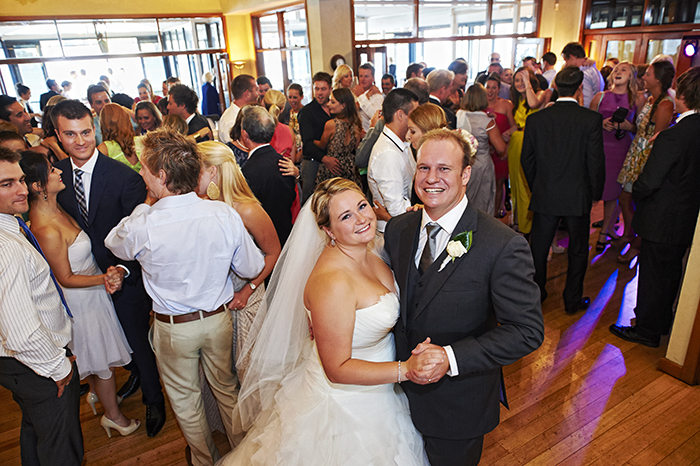 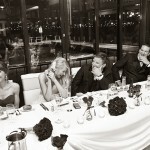 Graeme Millar is the owner of the Boatshed Restaurant and handles all wedding enquiries personally. 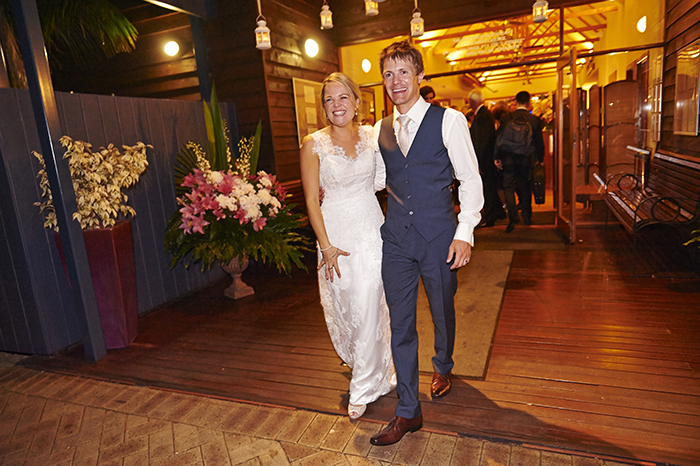 Due to the popularity of weddings at The Boatshed and our limited availability for 2016/17, rather than a function pack, we ask that you and your fiancée come into the restaurant for a quick meeting with Graeme to discuss availability, options and prices. 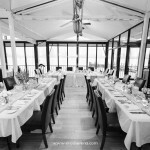 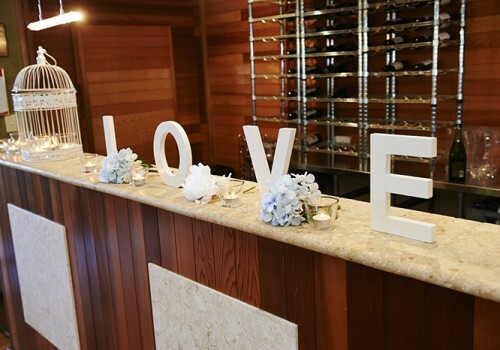 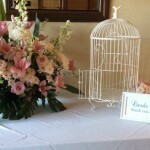 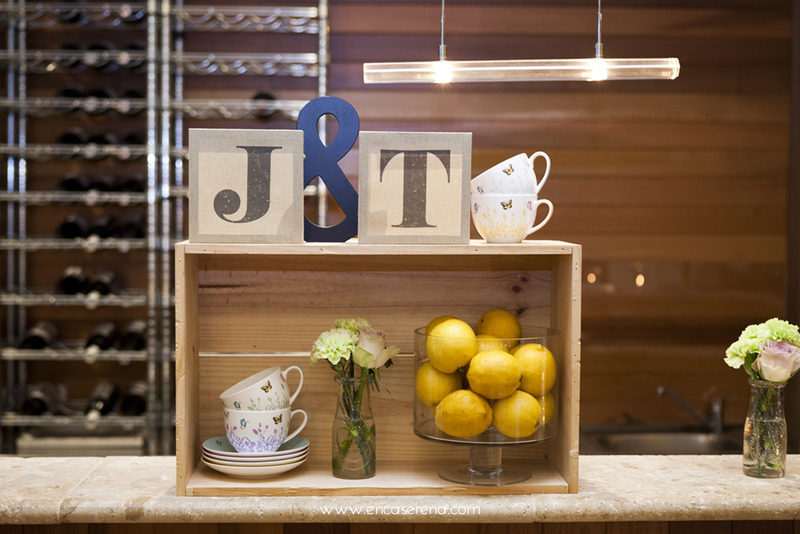 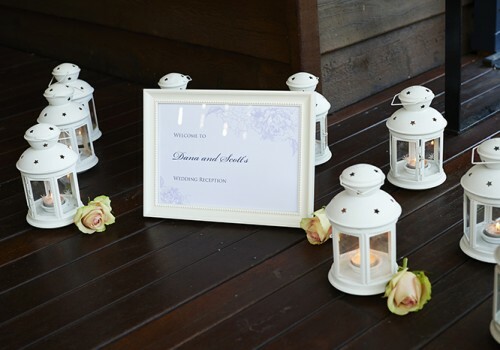 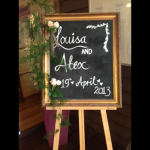 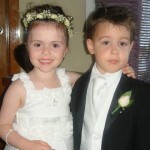 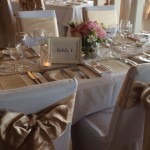 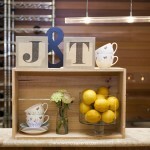 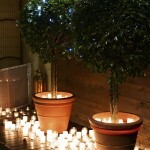 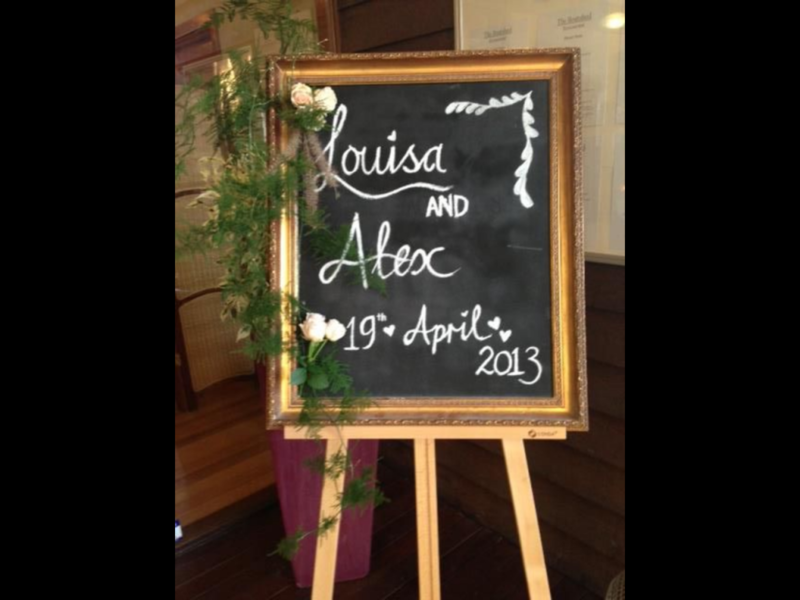 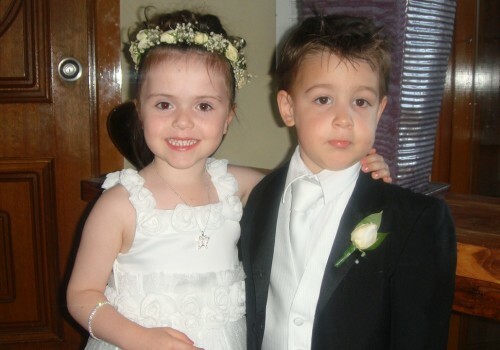 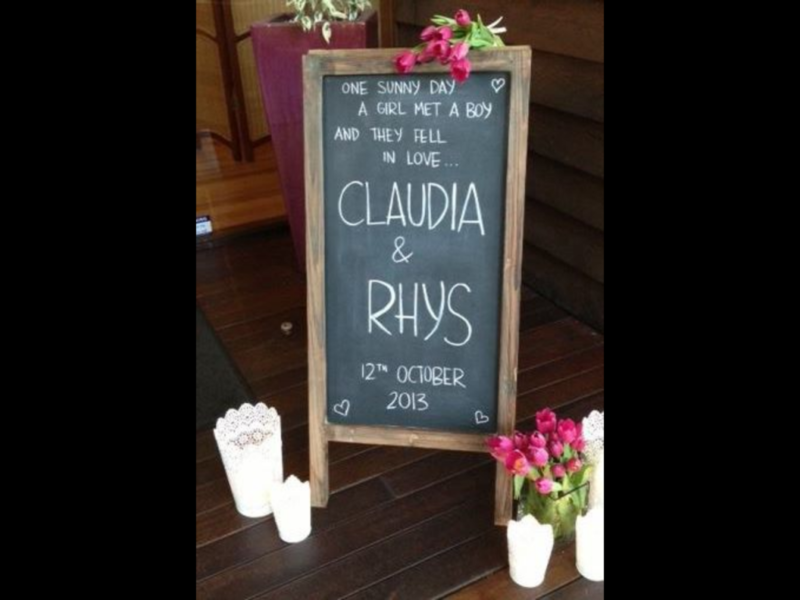 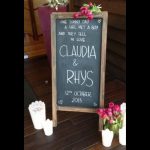 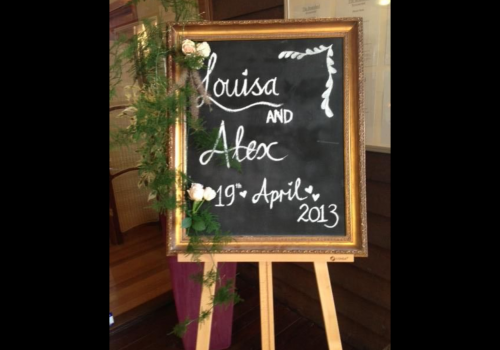 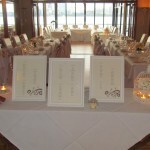 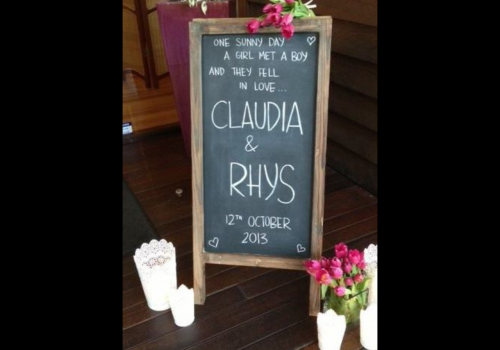 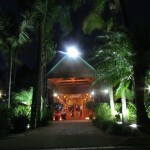 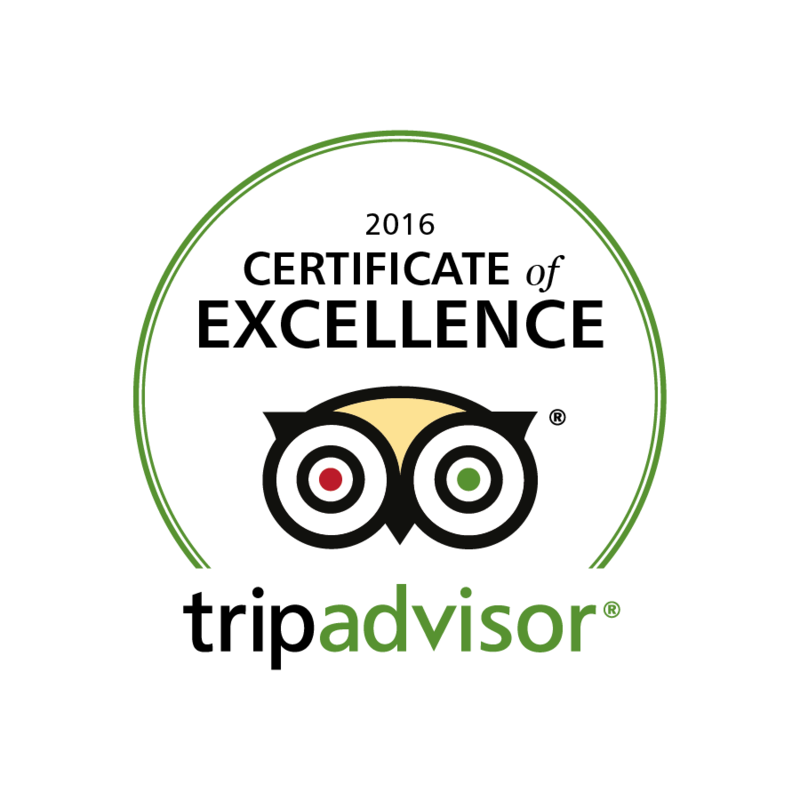 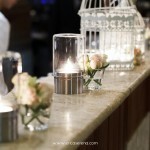 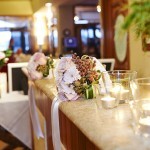 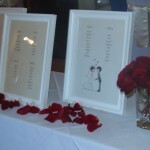 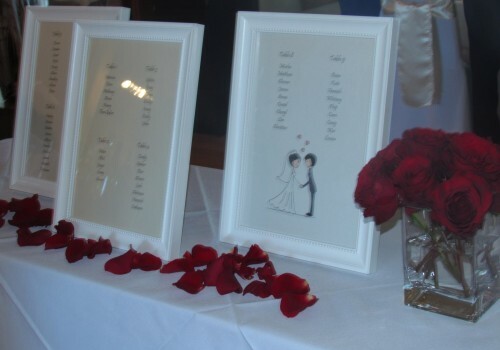 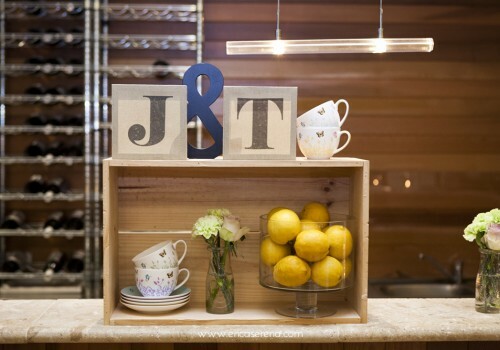 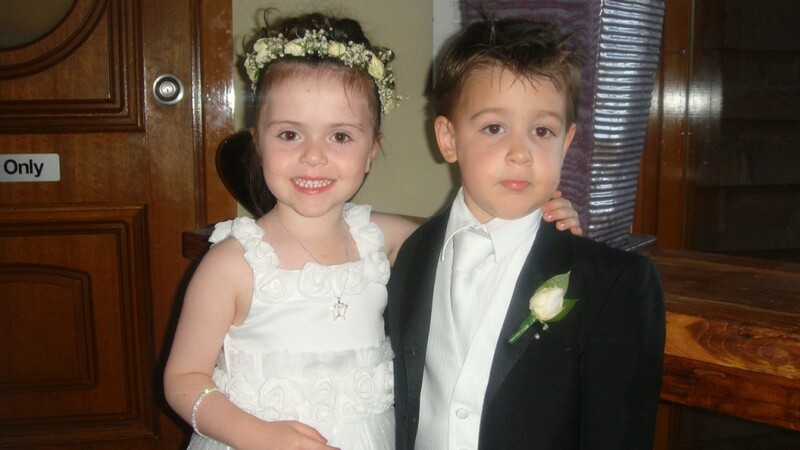 He will go through everything The Boatshed offers, walk through our set up and show you examples of past weddings. 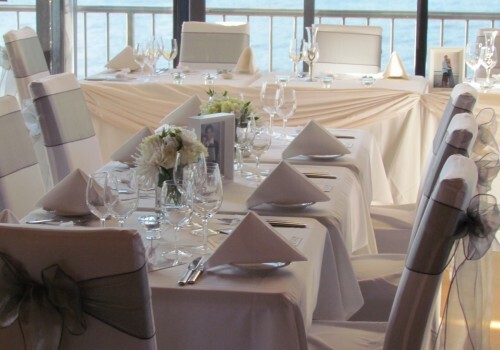 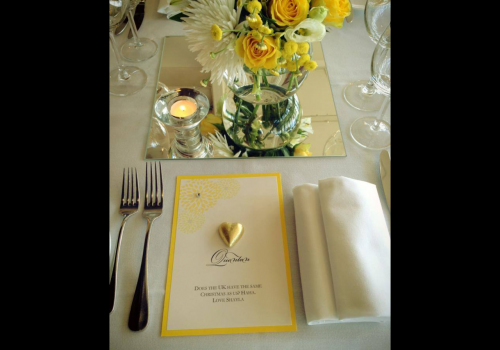 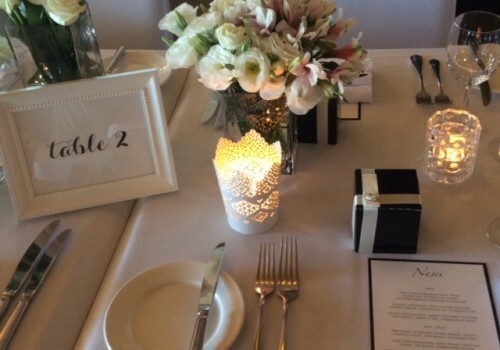 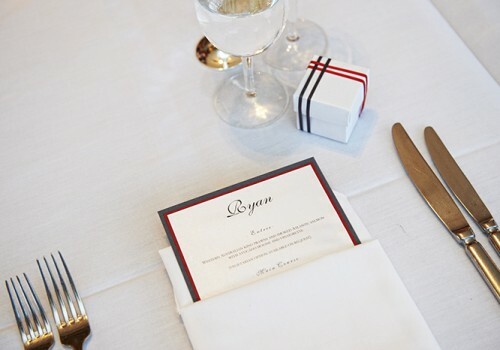 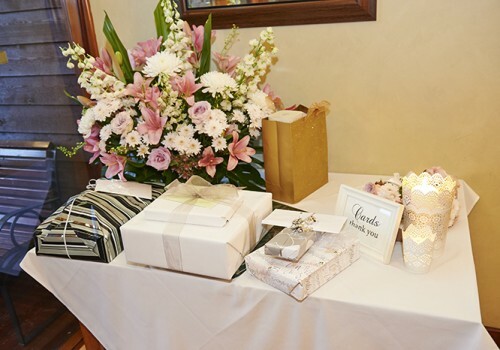 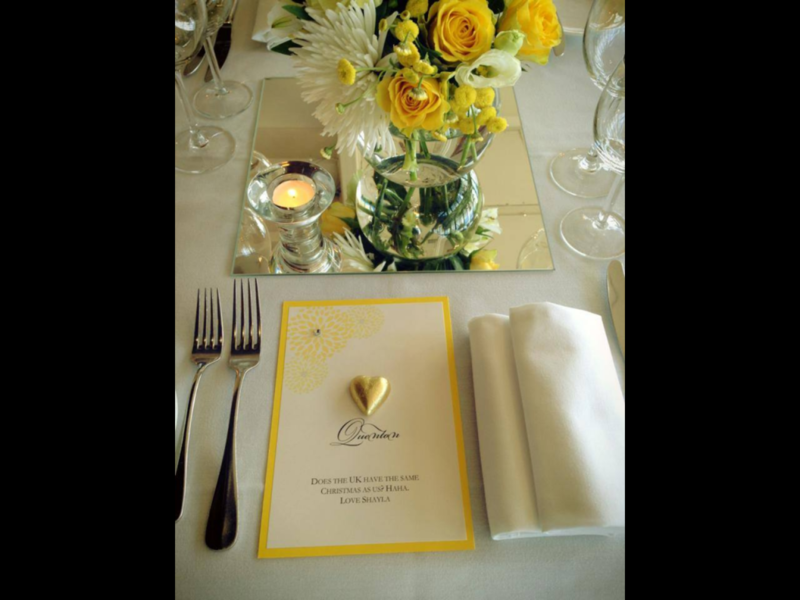 Please call or email Claire, the wedding coordinator to set up a meeting at a time that suits you both, this can be anytime including daytime, after work, one evening or on the weekend.